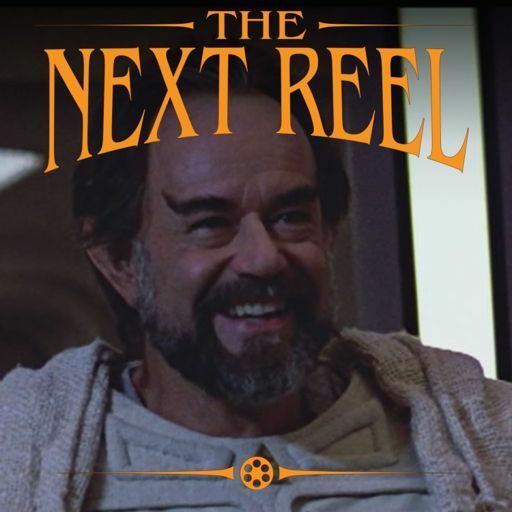 Star Trek: Insurrection was a success at the box office, but not so much that the studio felt the need to get another Star Trek film into production right away. 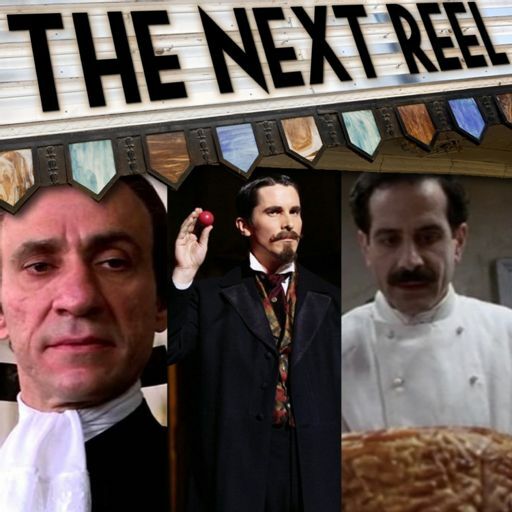 In fact, there didn’t seem to be much motivation to make one. 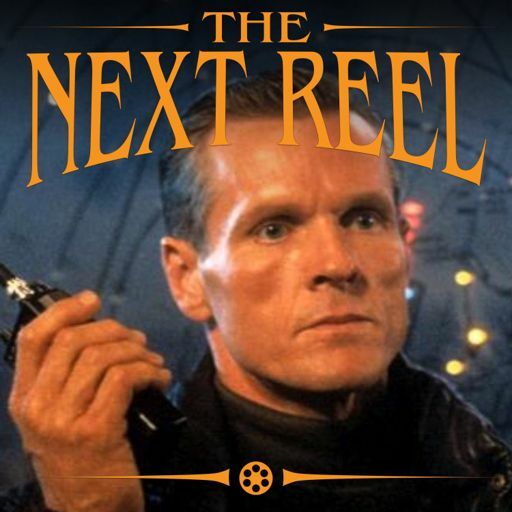 That is until John Logan met Brent Spiner and the two not only hit it off but also became intent on writing the next film for the franchise. 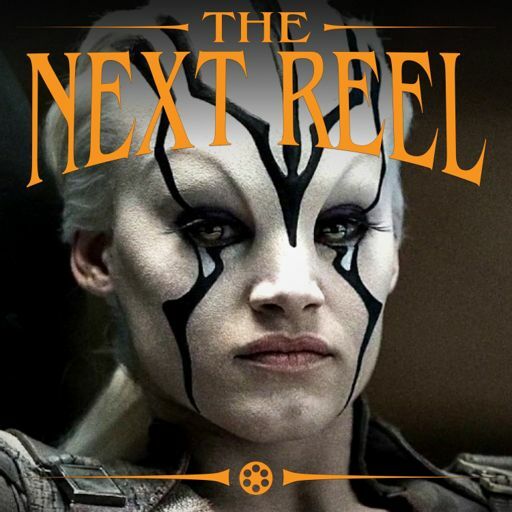 Once they found the right story, everyone got on board and Star Trek: Nemesis was born. 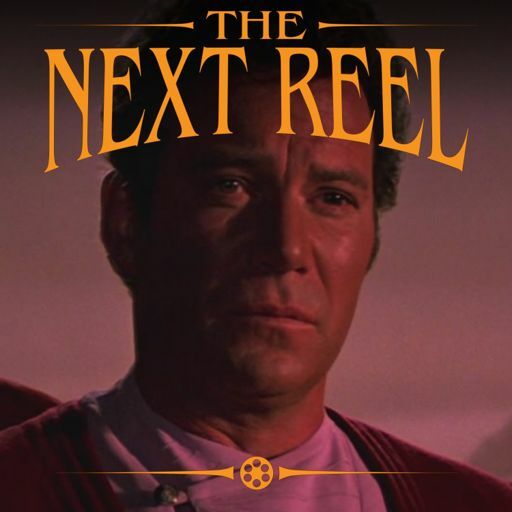 But was there an audience for another Star Trek film or were people worn out with franchise fatigue? 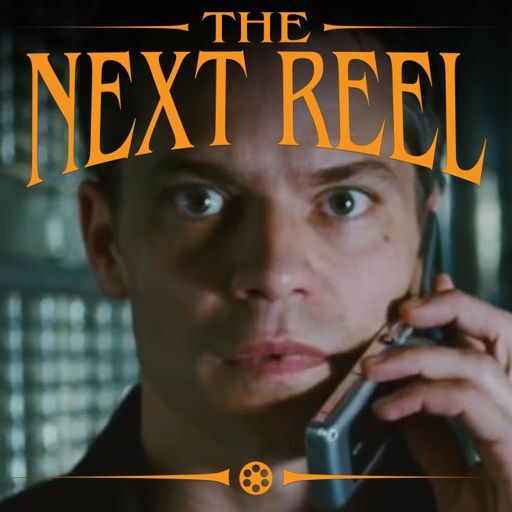 And could the team deliver a film that warranted its existence? 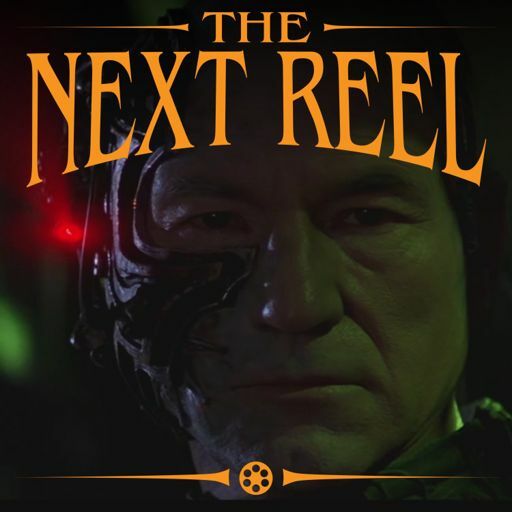 Join us – Pete Wright and Andy Nelson – as we continue our Star Trek series with the final of the Next Generation films, Stuart Baird’s 2002 film Star Trek: Nemesis. 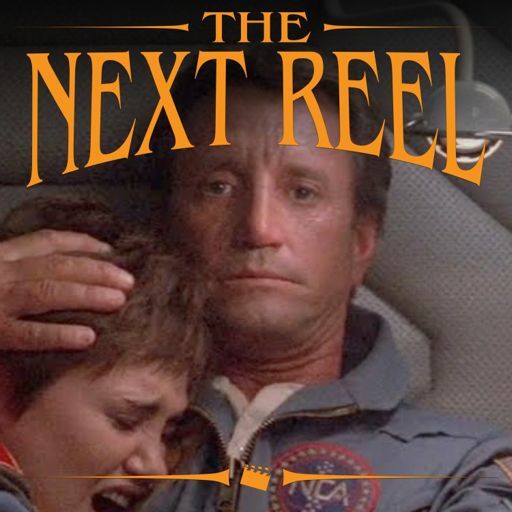 We talk about our memories of the film and how those memories may have shifted on this latest viewing, and why we think that is. 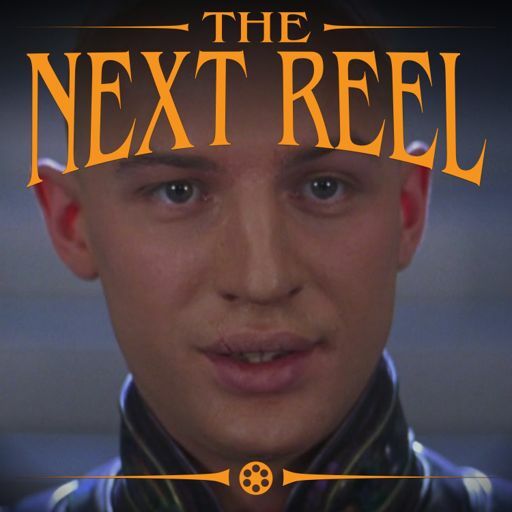 We look at Tom Hardy as a young Jean-Luc Picard and talk about his effectiveness with this portrayal. 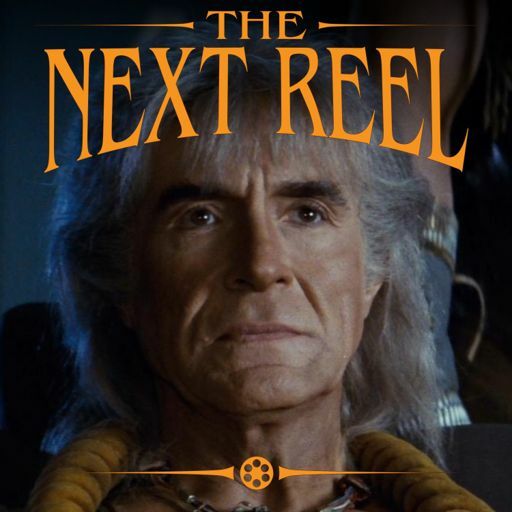 We get a bit nerdy as we discuss Romulan history, the Remans and where they fit in, and how all of this works together in context for the story presented here. 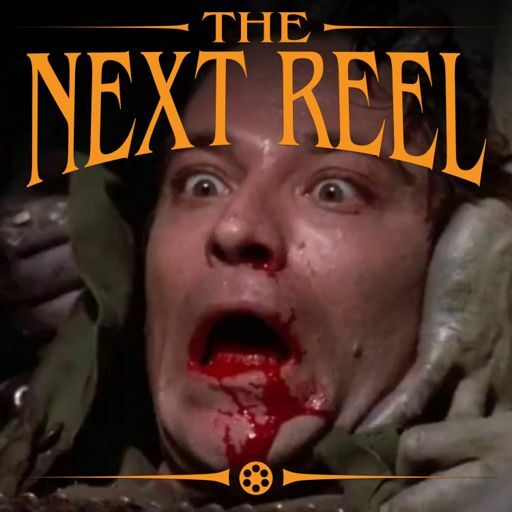 We chat about the look of the film, relishing in the darkness presented here by cinematographer Jeffrey L. Kimball, and how it works well with Herman Zimmerman’s sets and Jerry Goldsmith’s score. 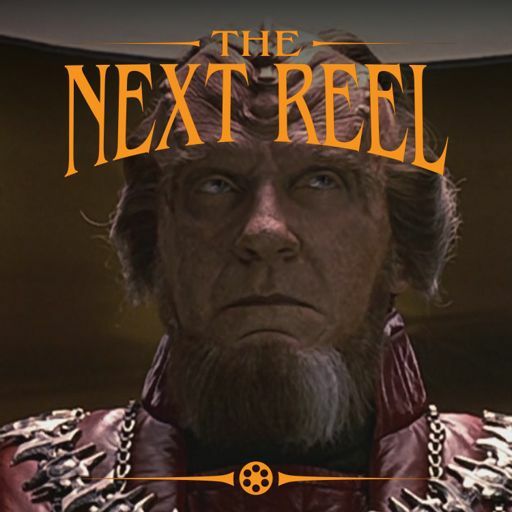 We look at elements within the film that relate to the story of duality going on here, notably with Picard/Shinzon, Data/B-4 and the Romulans/Remans; and we ponder how well some of those choices work for us. 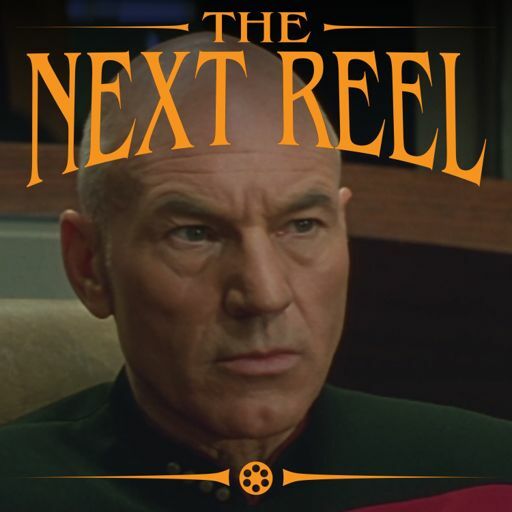 And we take a look at how we feel about the TNG films and how they work for us as a body of work as compared with the films from the original crew. 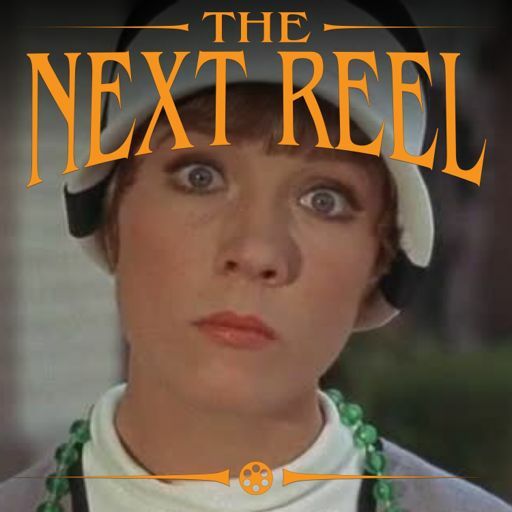 On the whole, we both had a much better time with this film than we’d remembered. 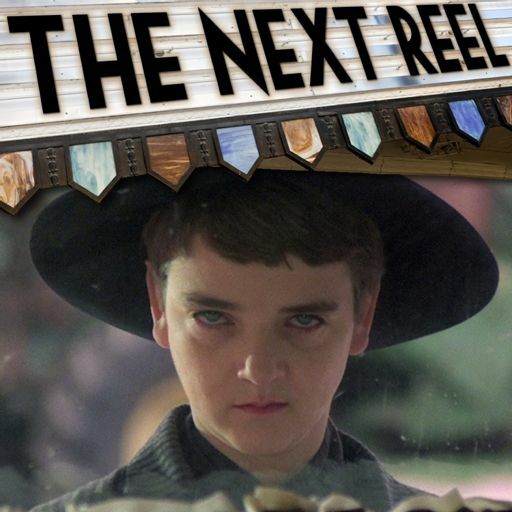 We know it’s a much-maligned film, but we feel there’s more merit than we’d remembered. 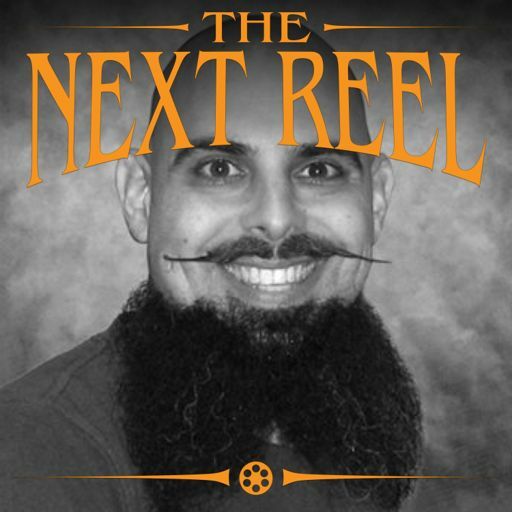 Check it out and see how it holds up for you, then tune in to this week’s show! 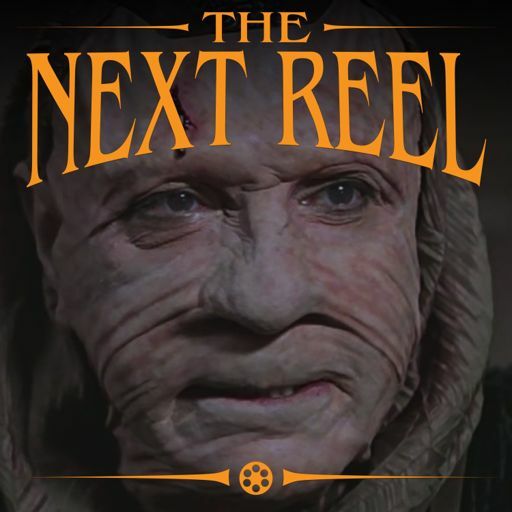 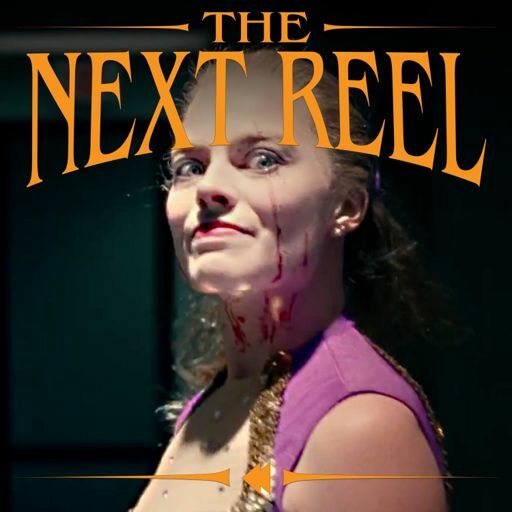 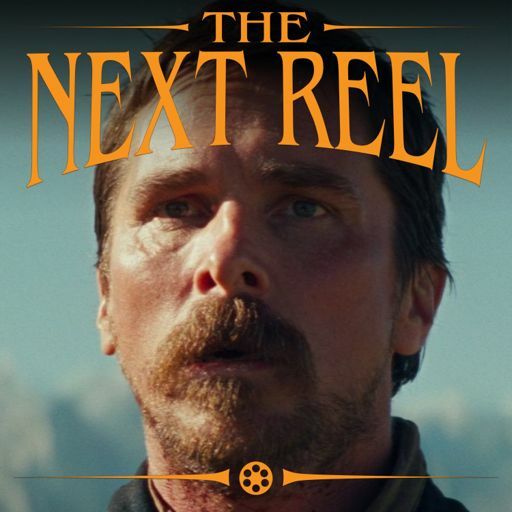 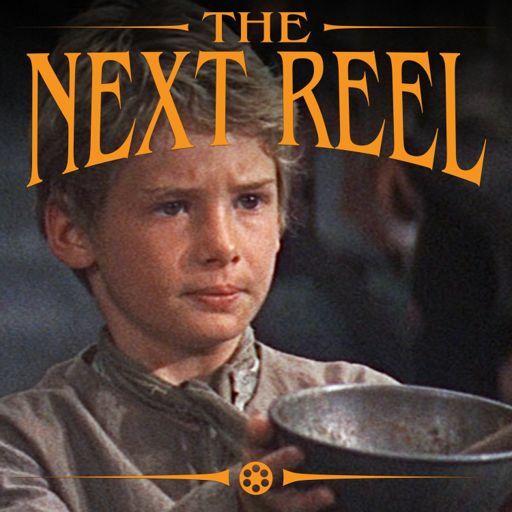 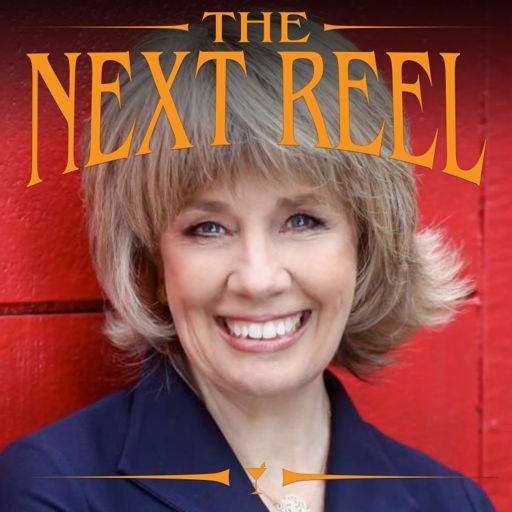 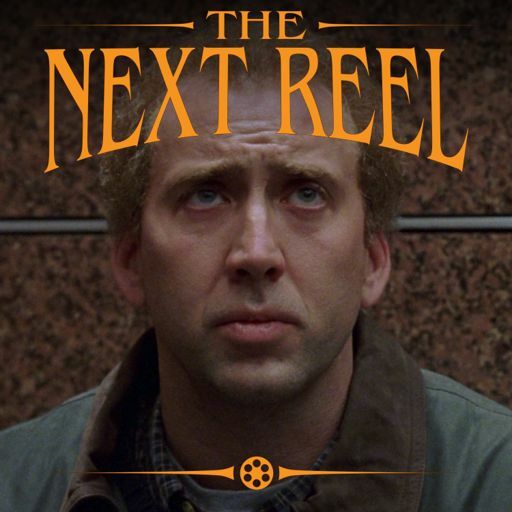 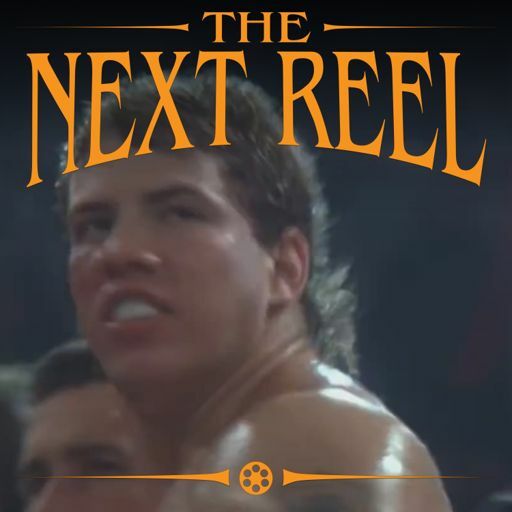 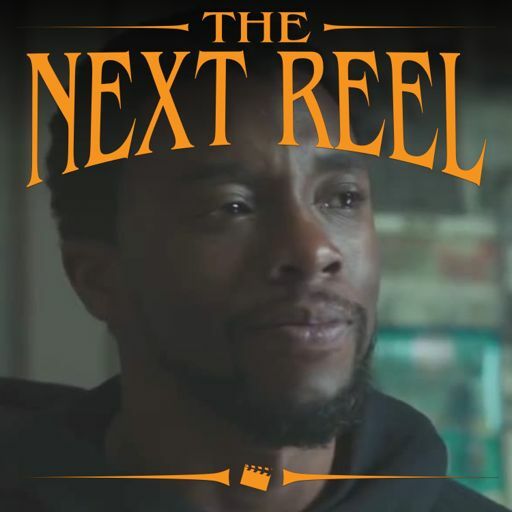 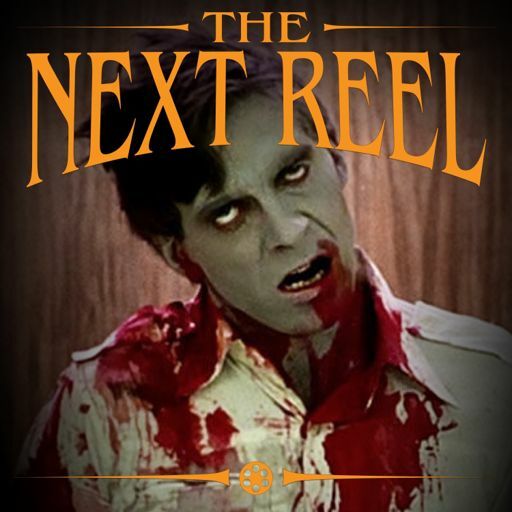 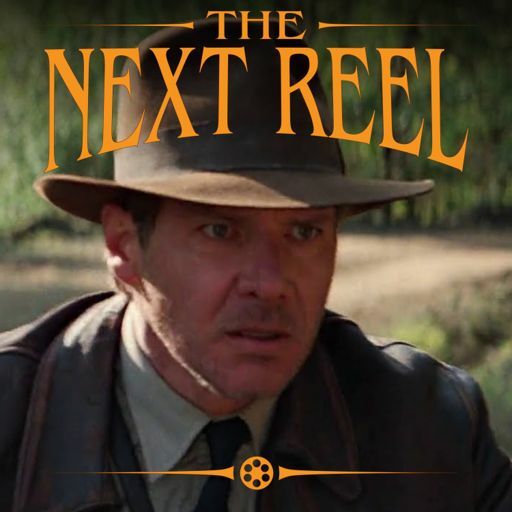 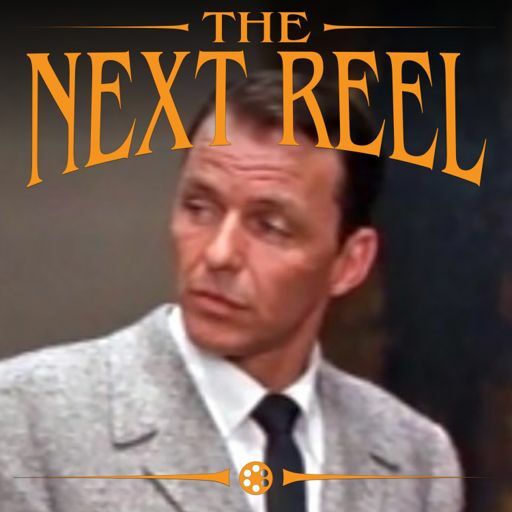 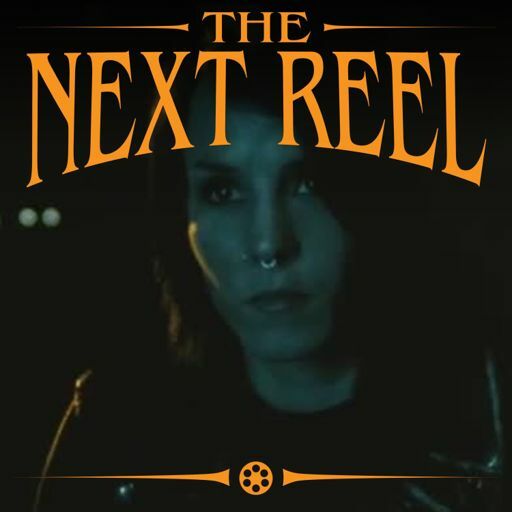 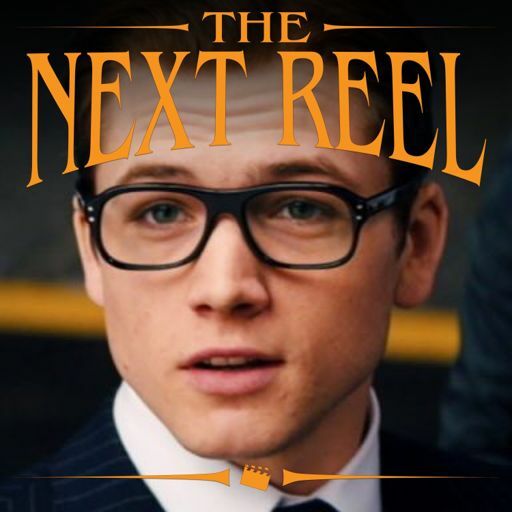 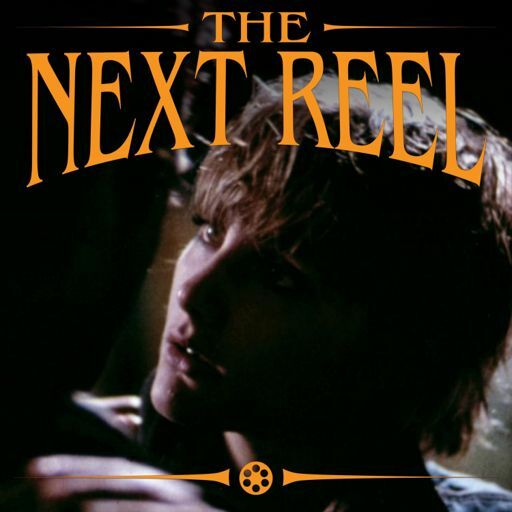 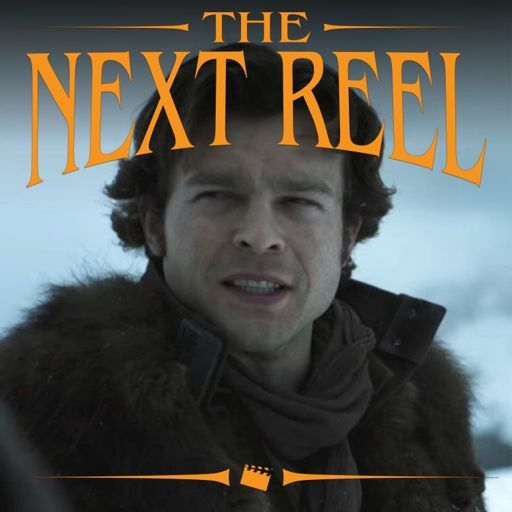 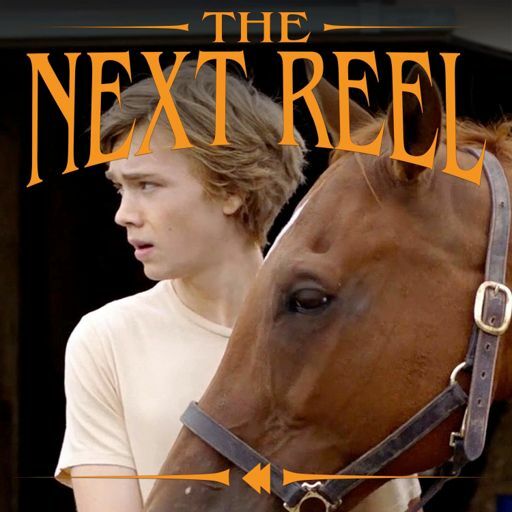 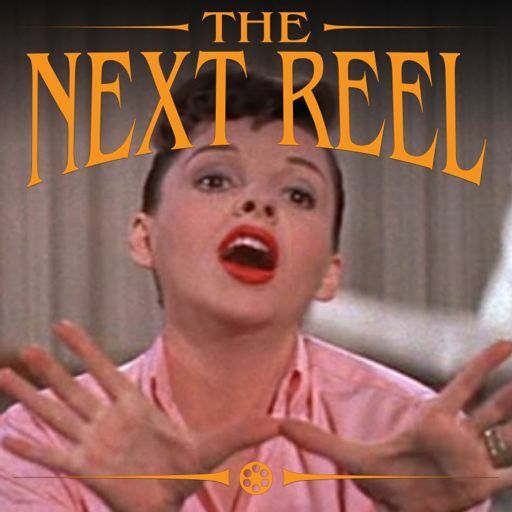 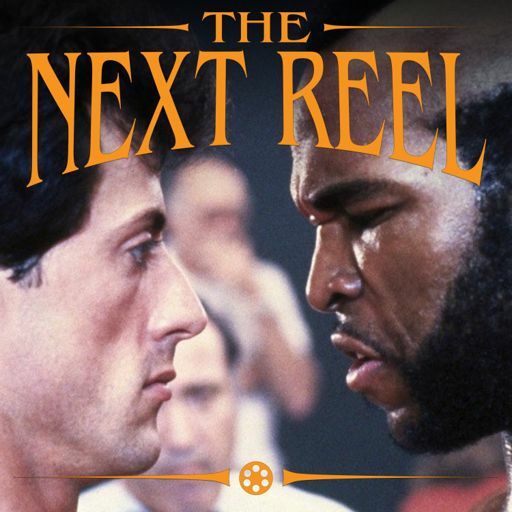 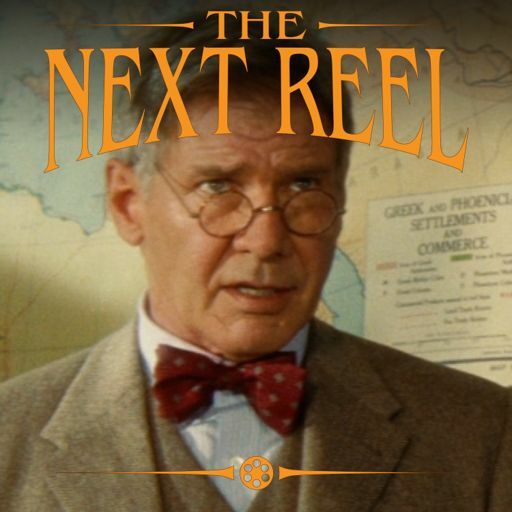 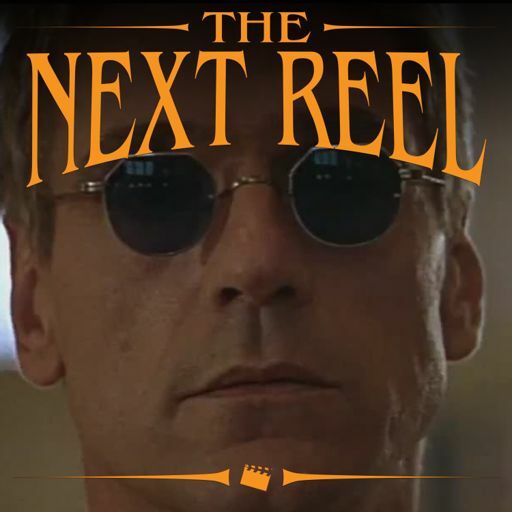 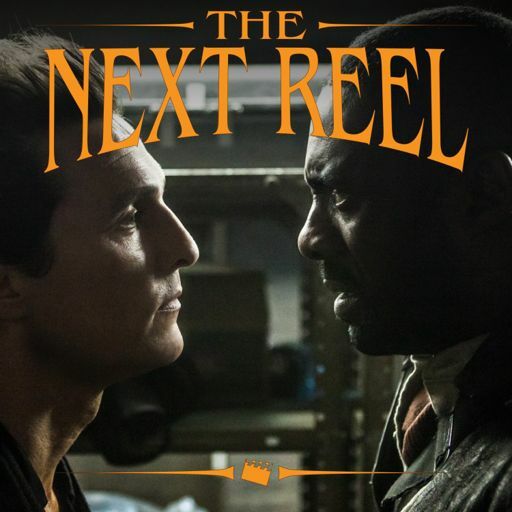 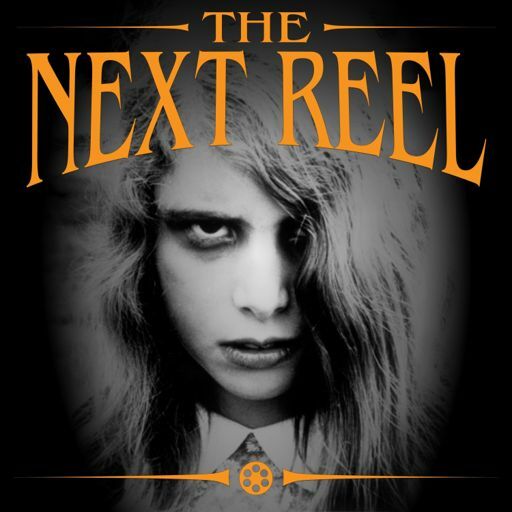 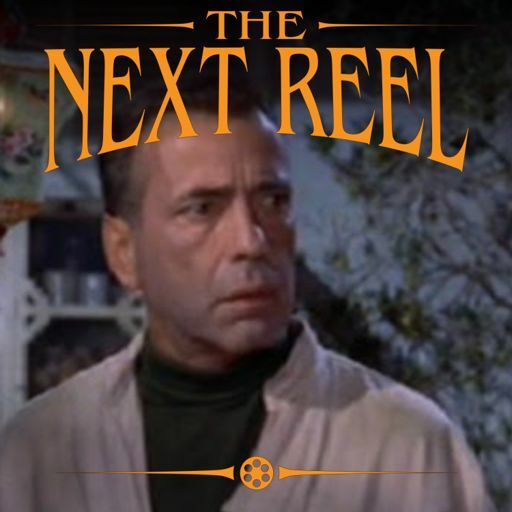 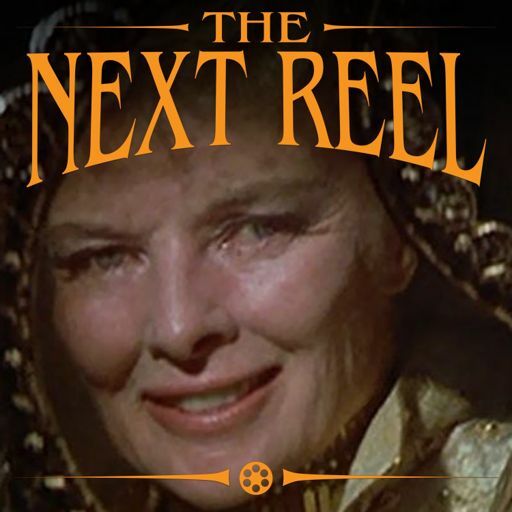 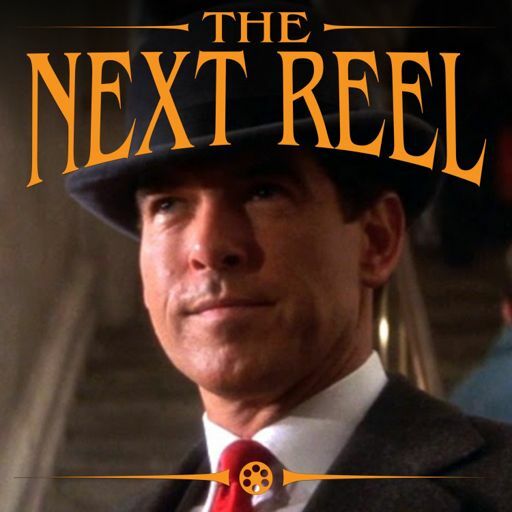 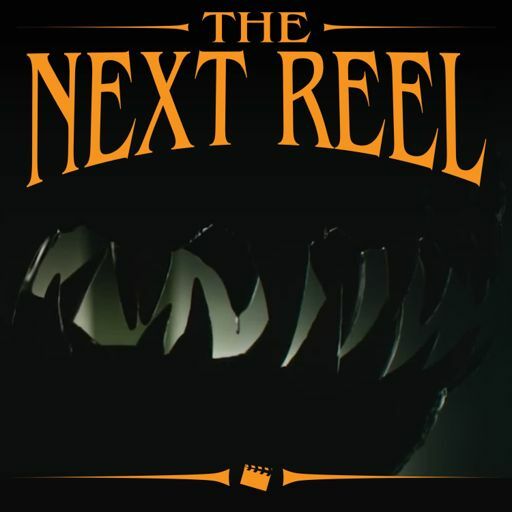 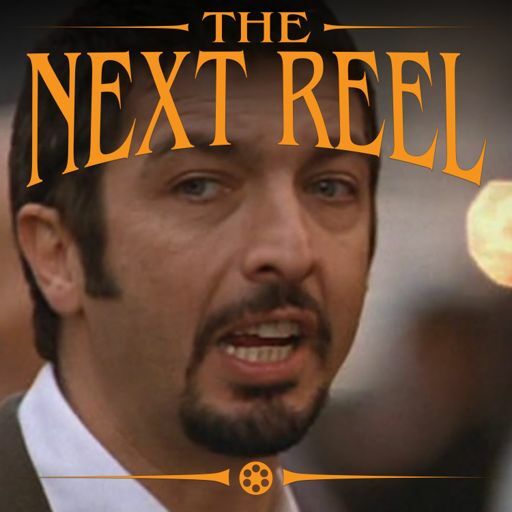 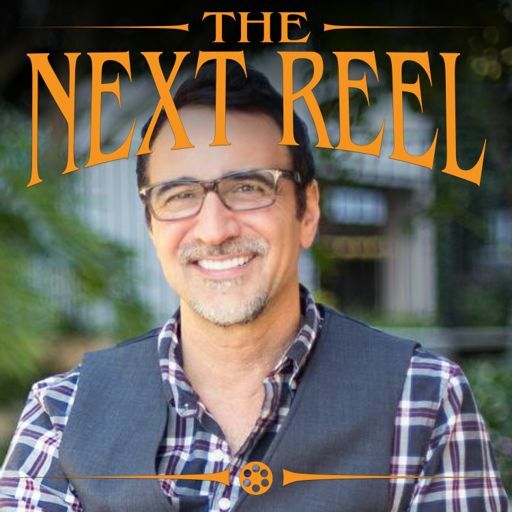 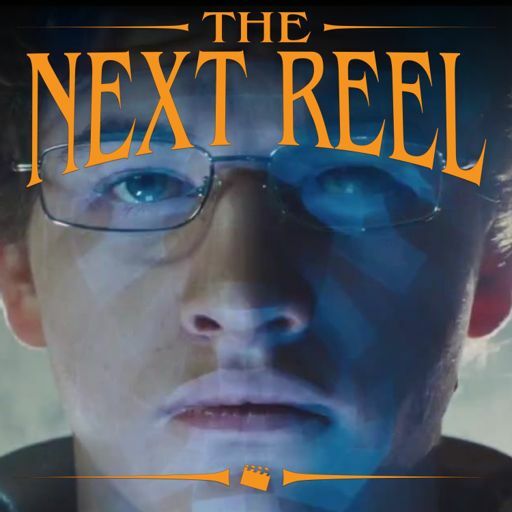 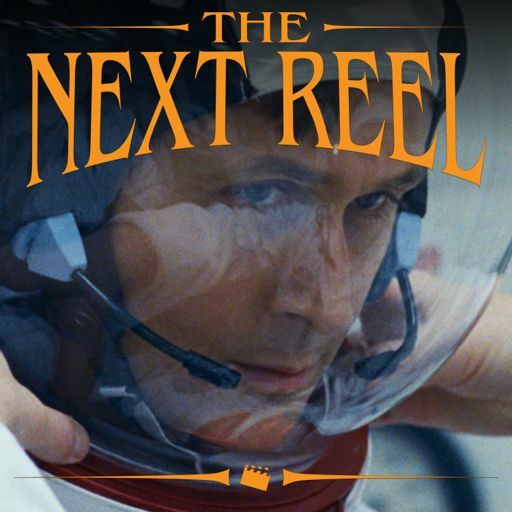 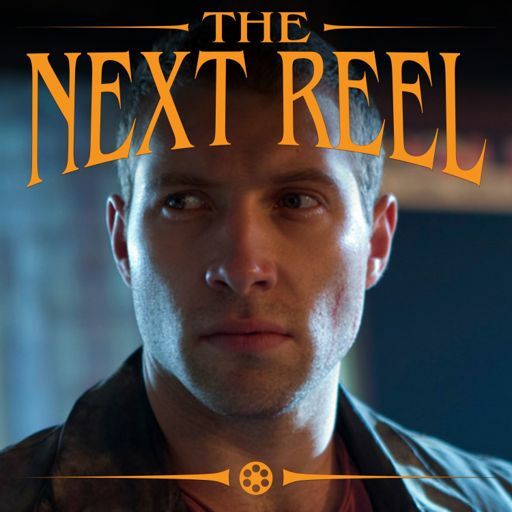 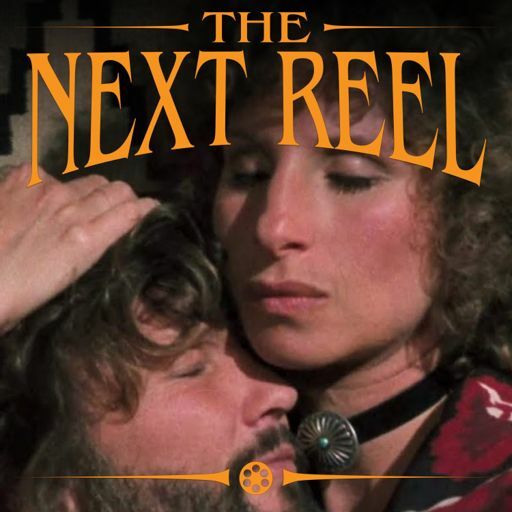 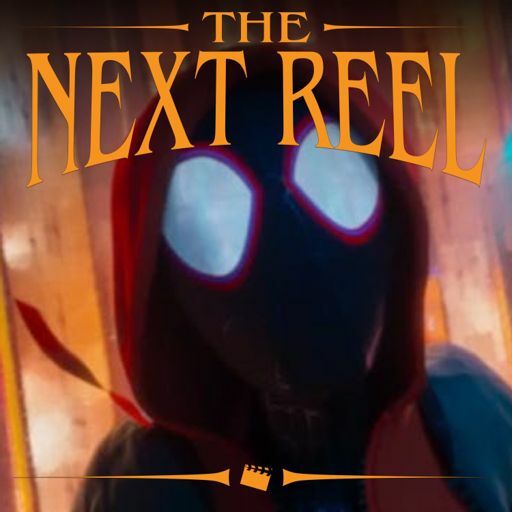 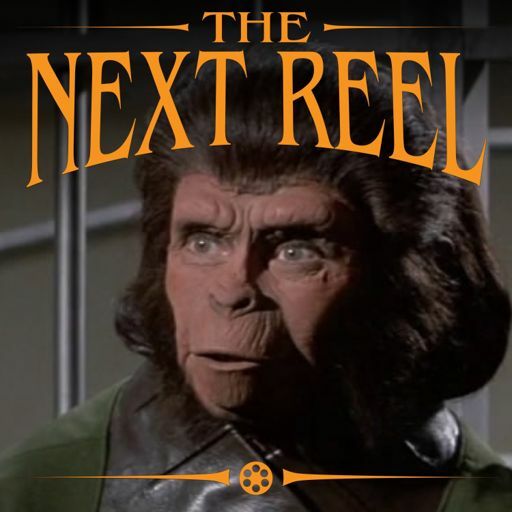 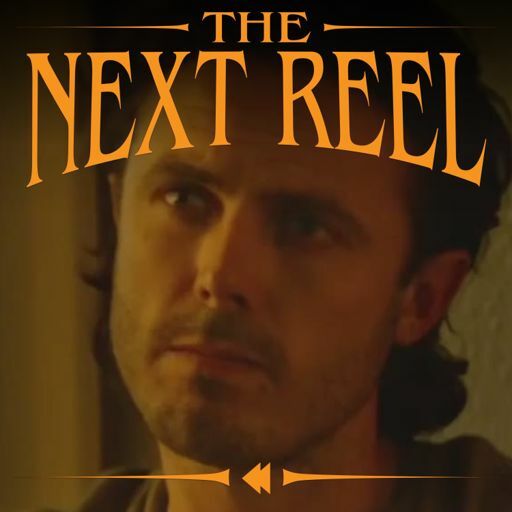 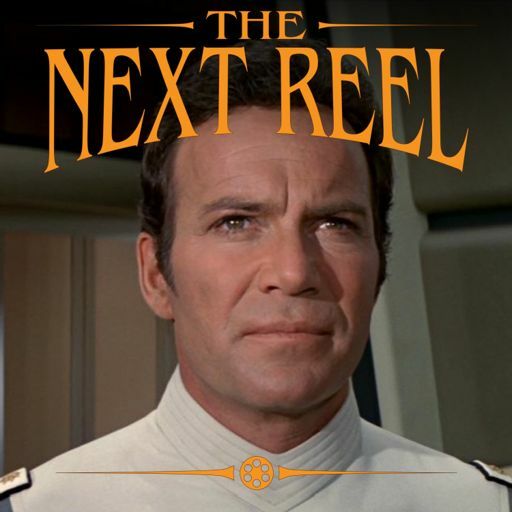 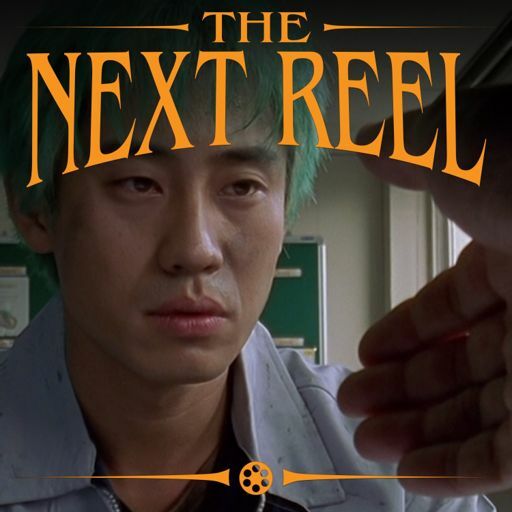 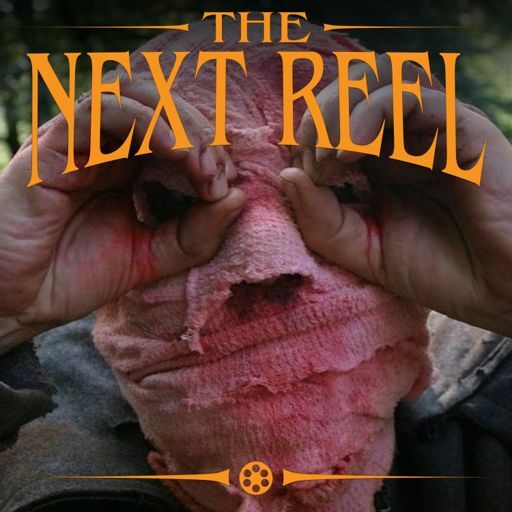 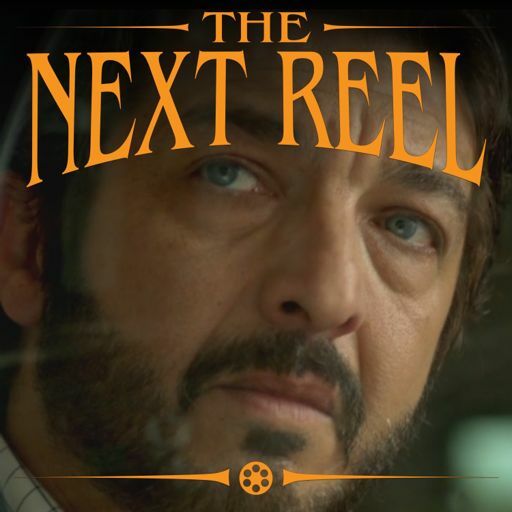 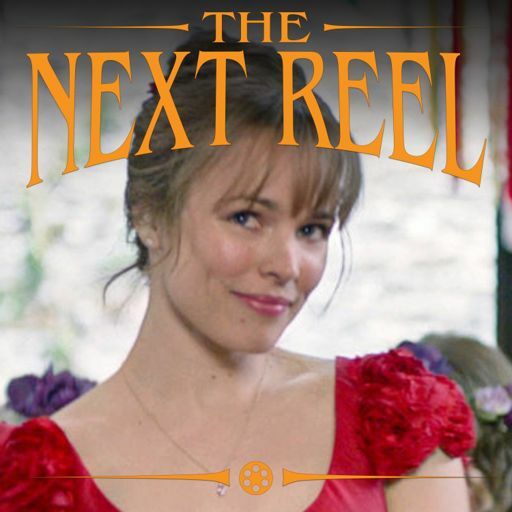 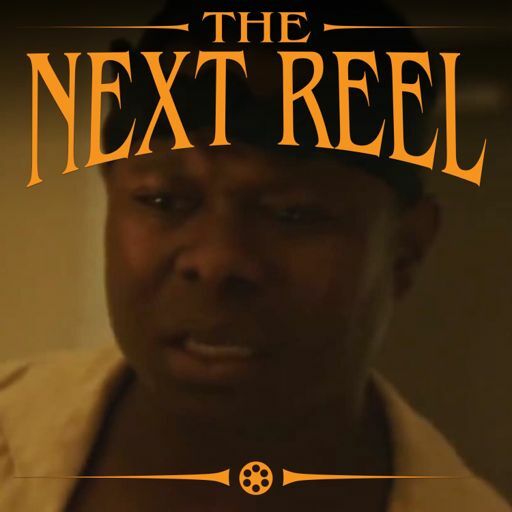 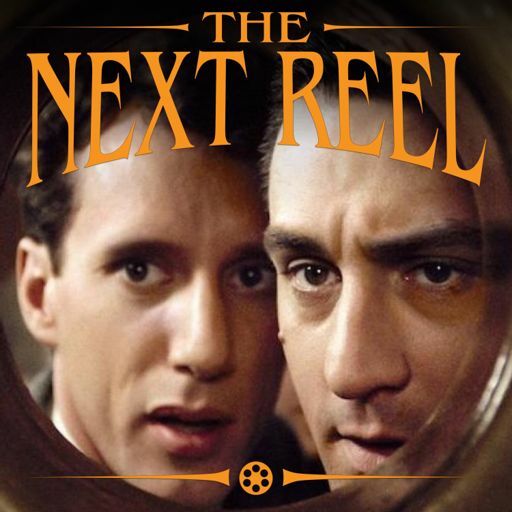 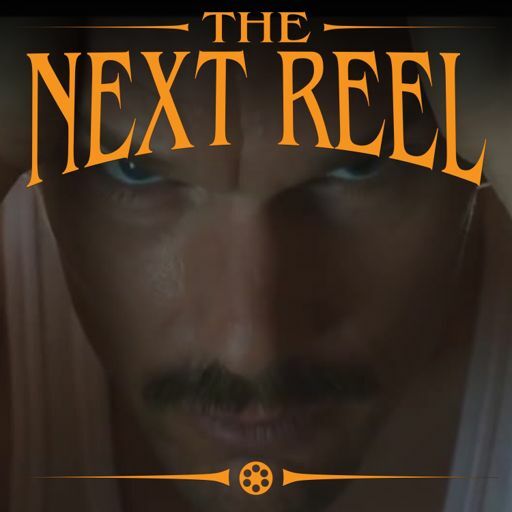 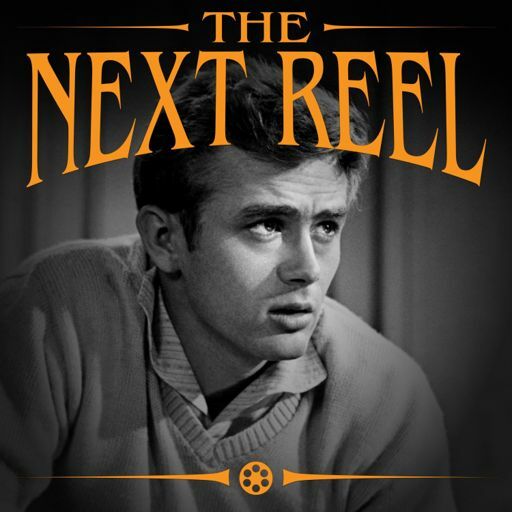 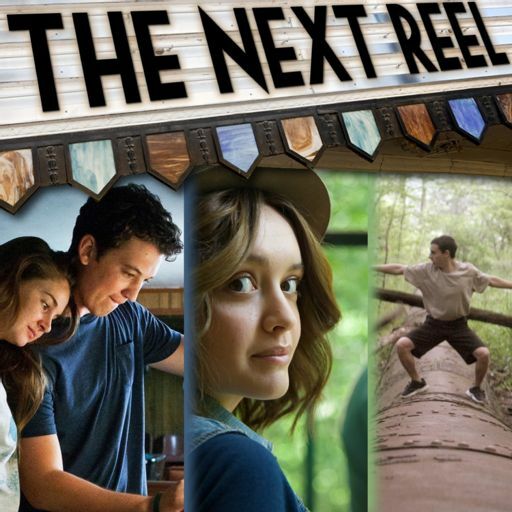 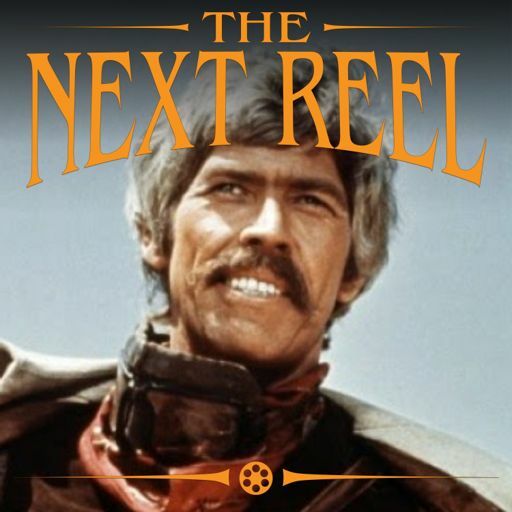 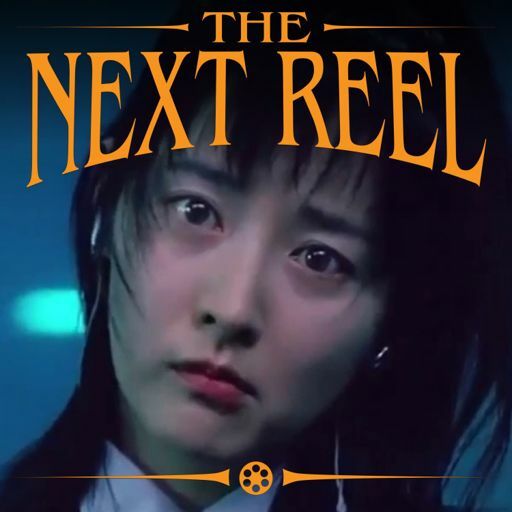 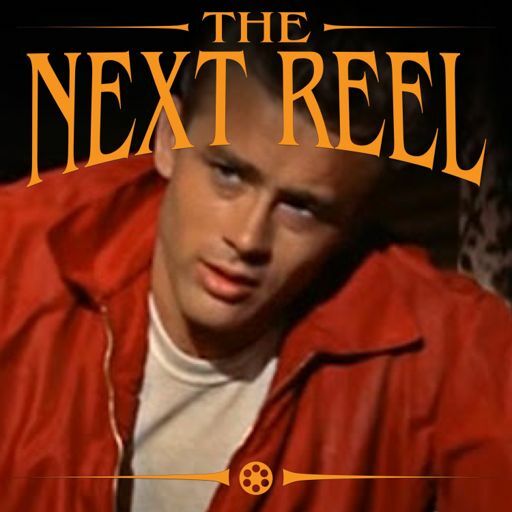 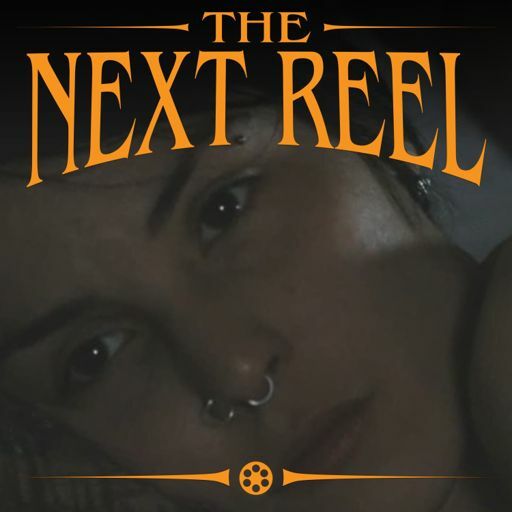 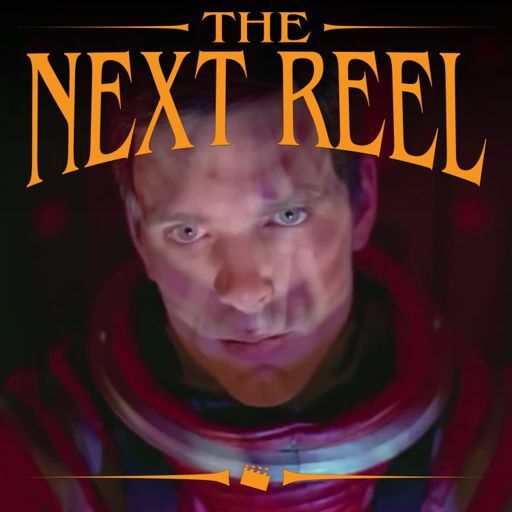 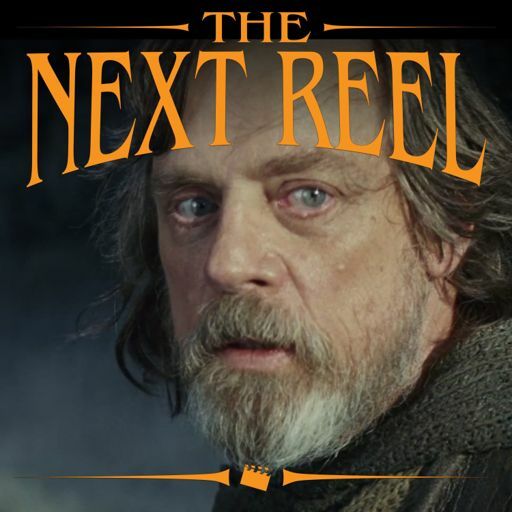 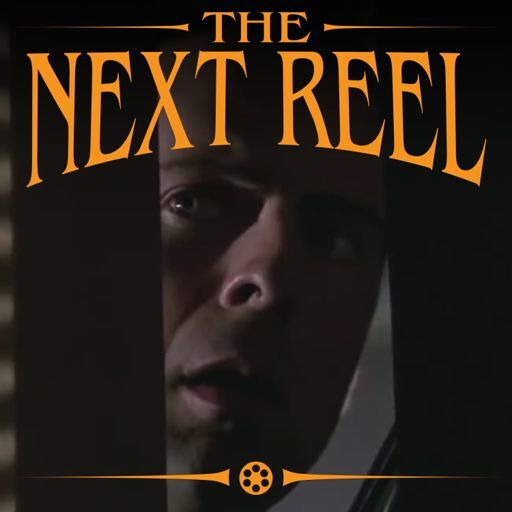 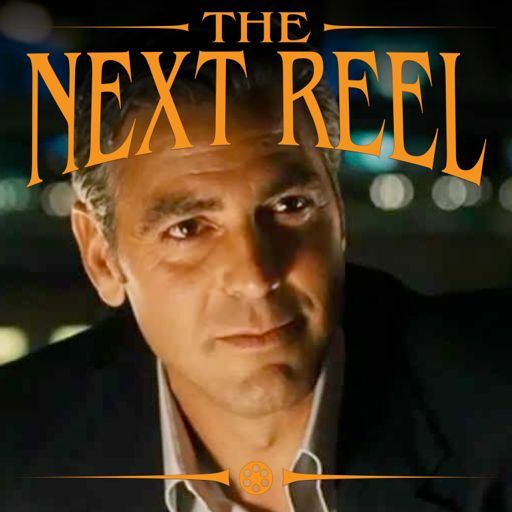 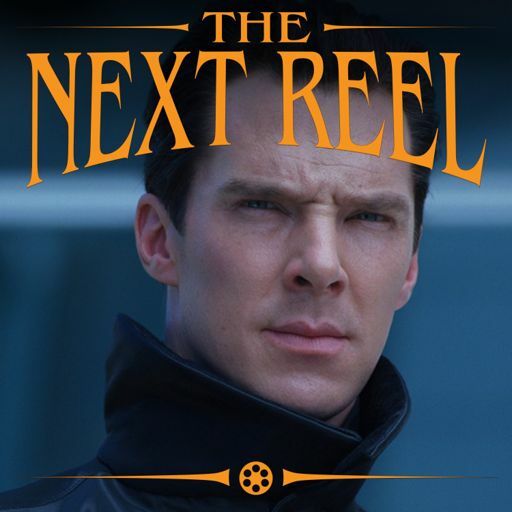 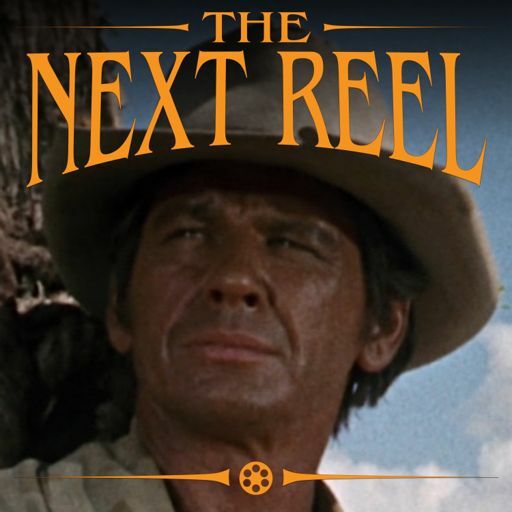 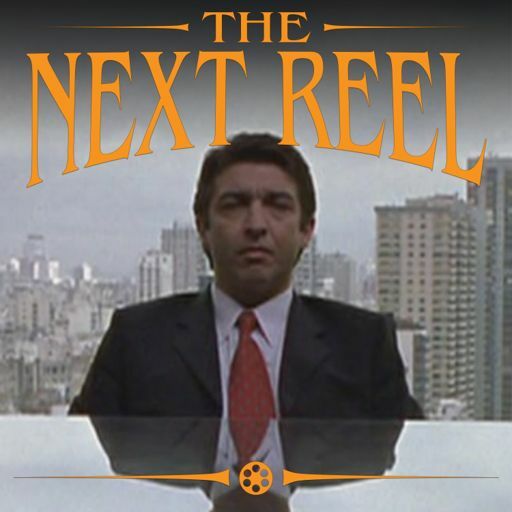 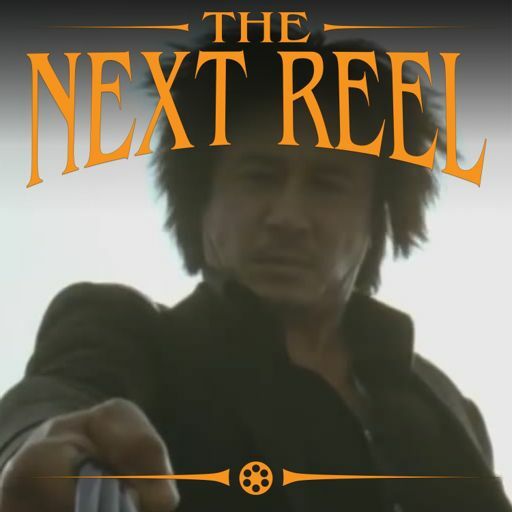 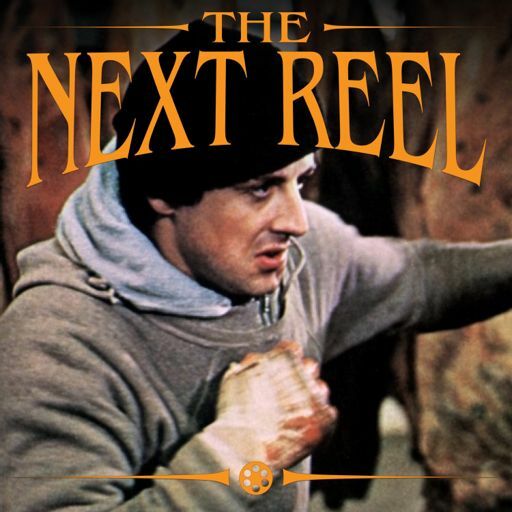 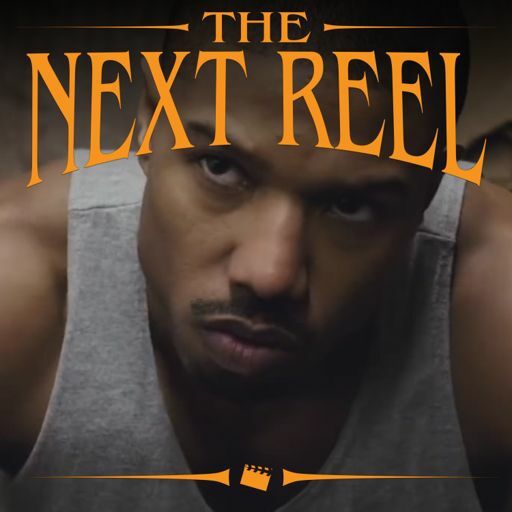 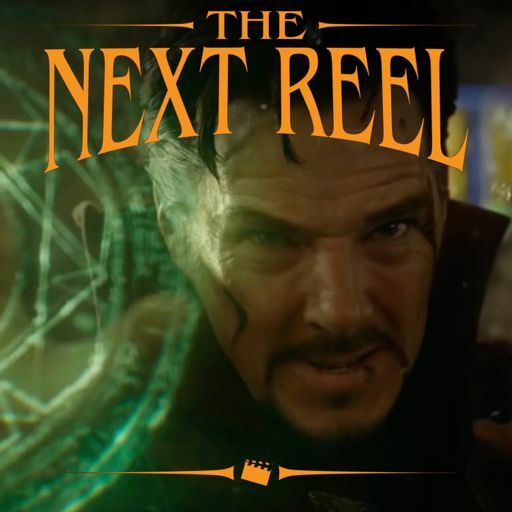 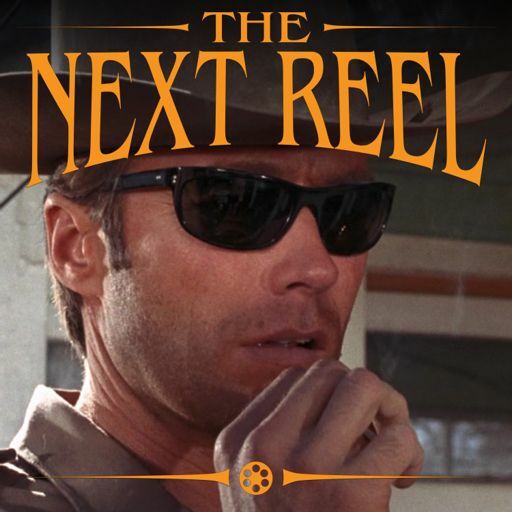 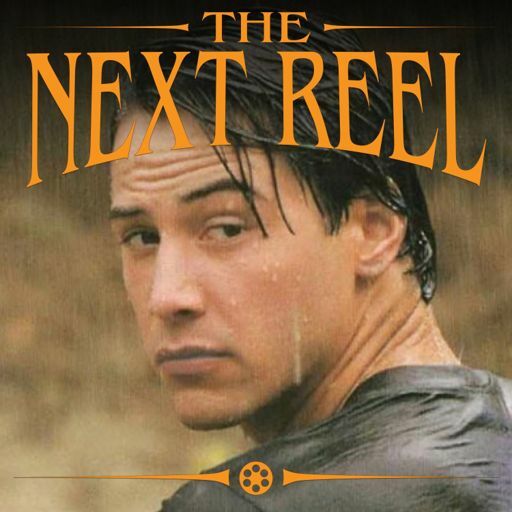 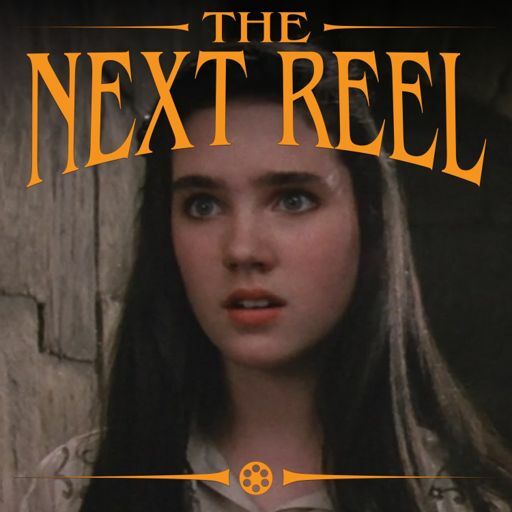 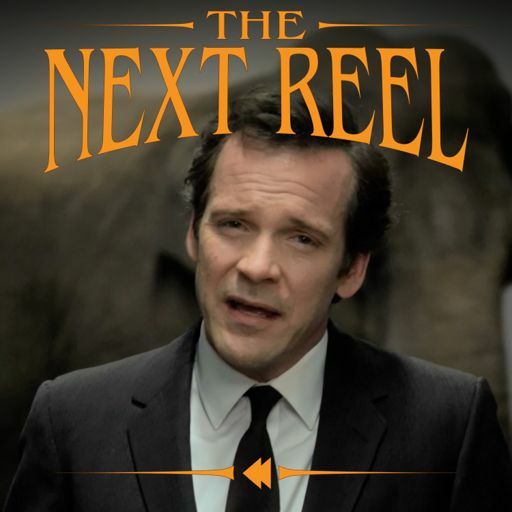 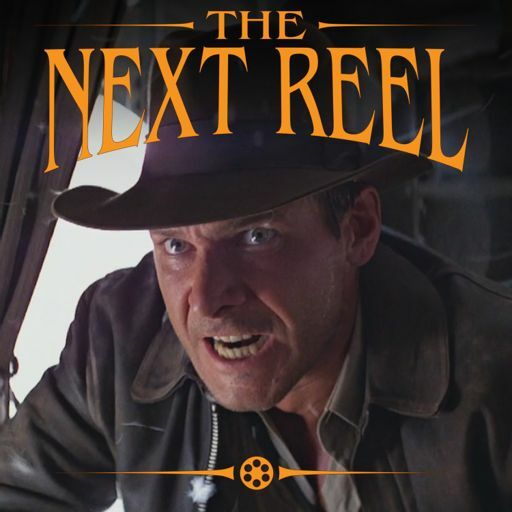 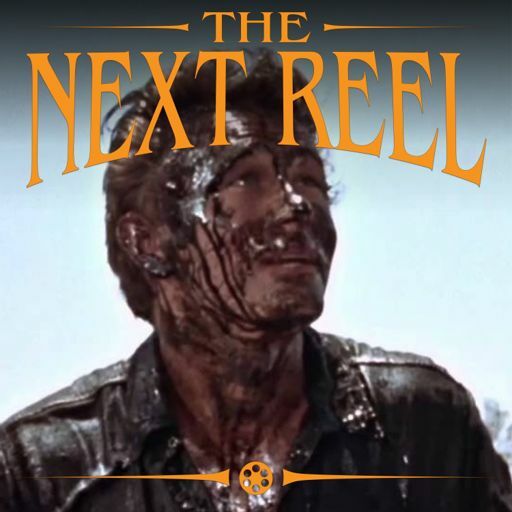 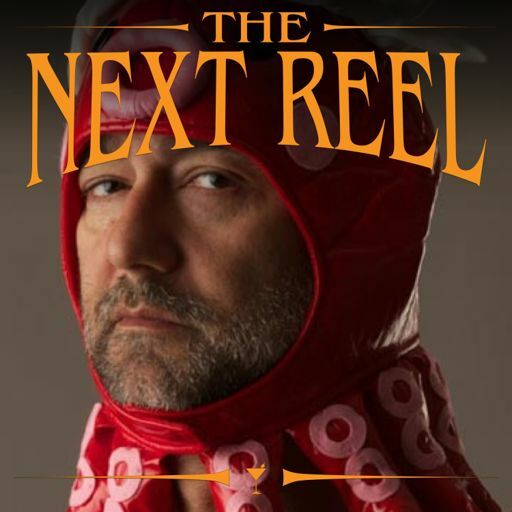 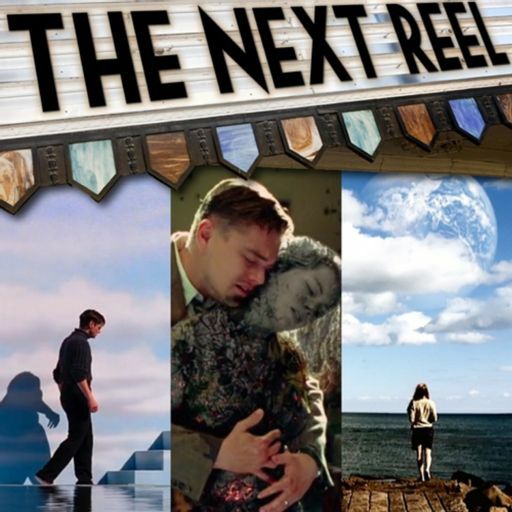 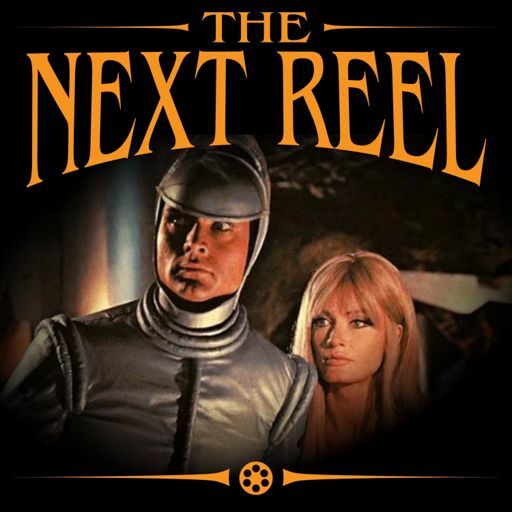 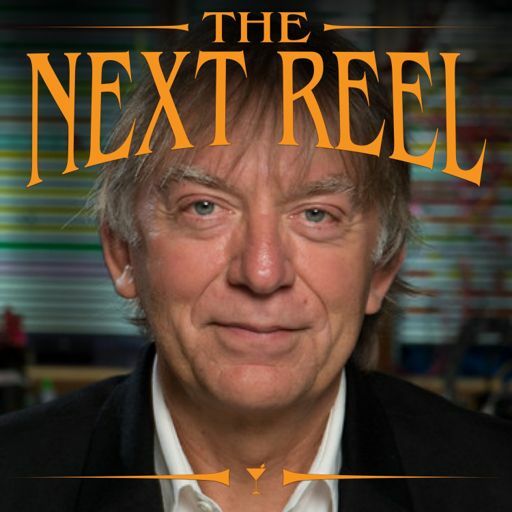 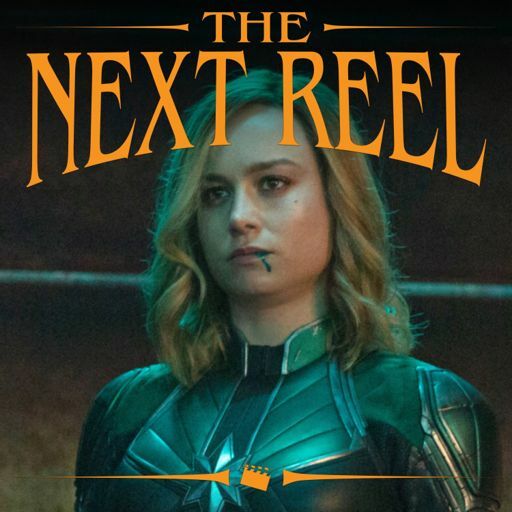 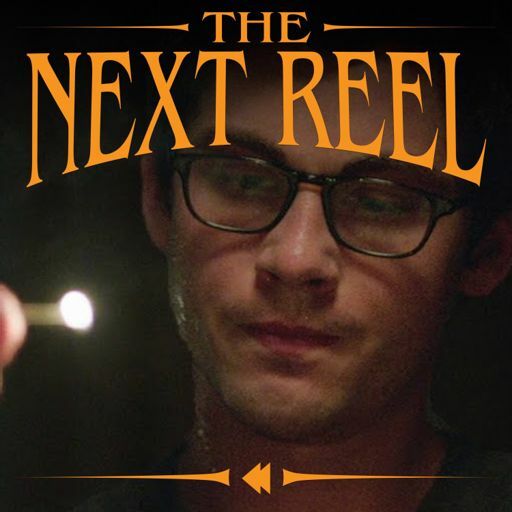 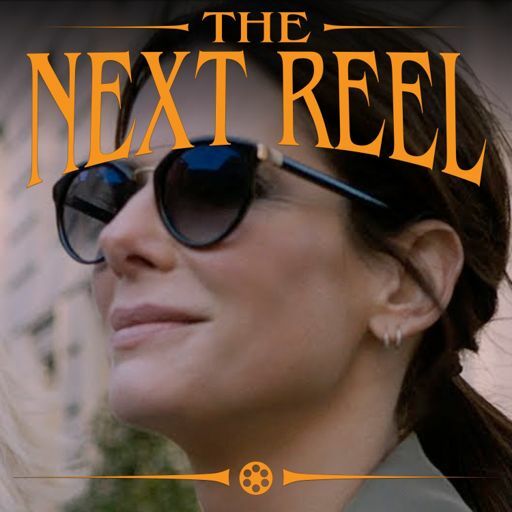 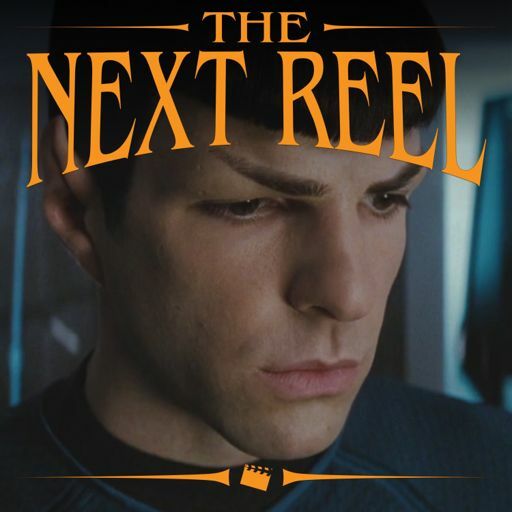 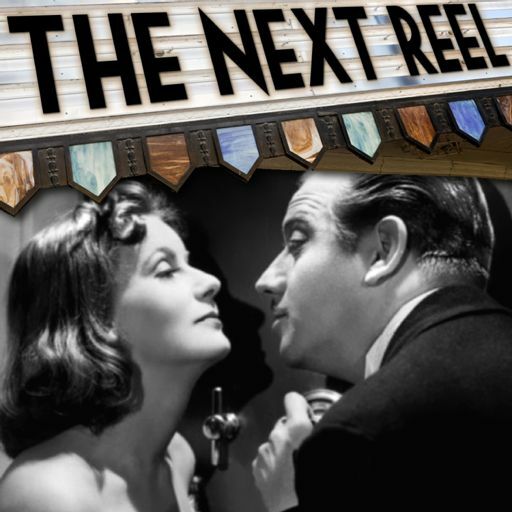 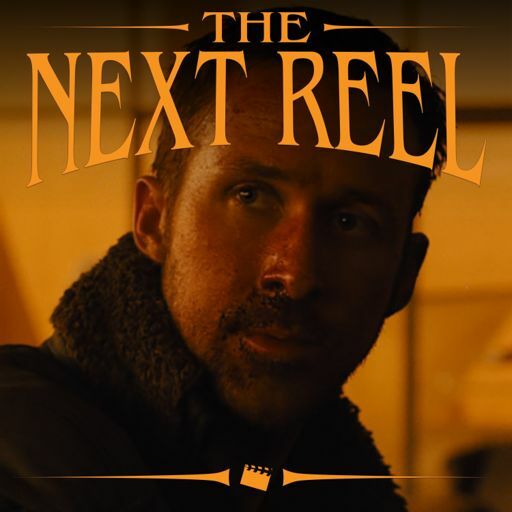 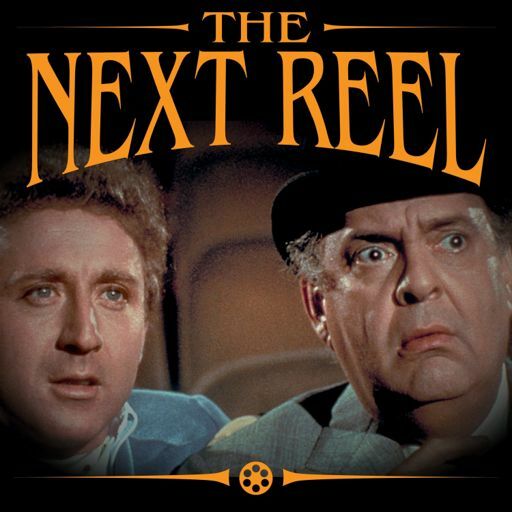 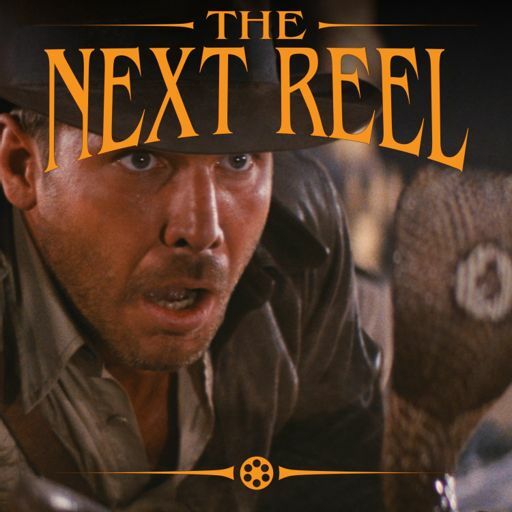 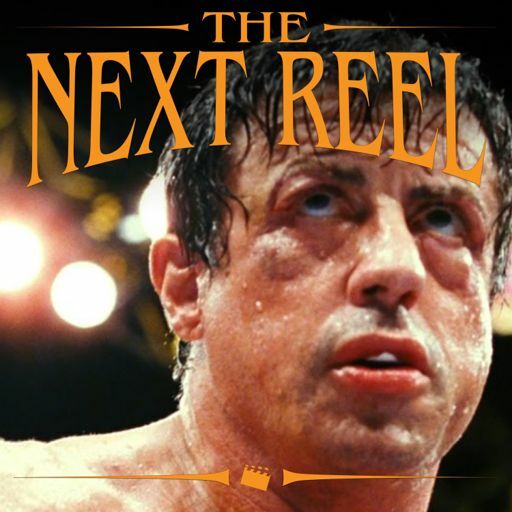 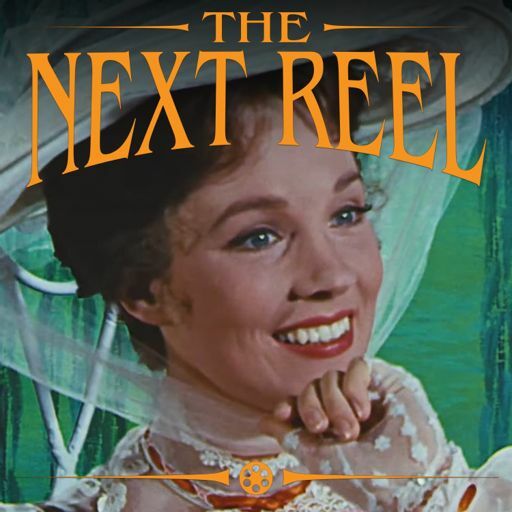 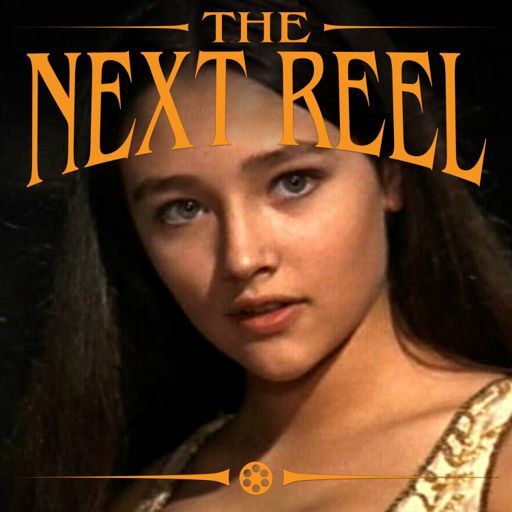 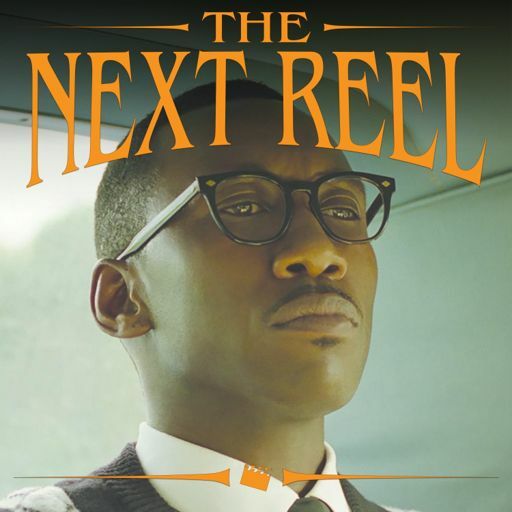 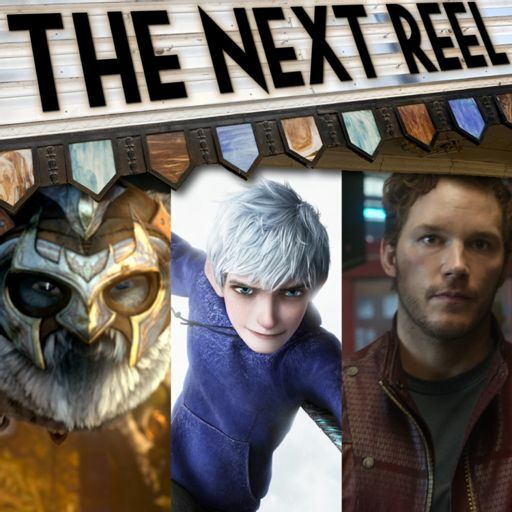 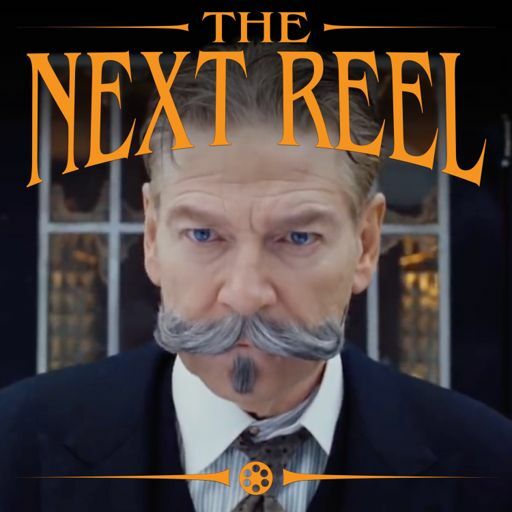 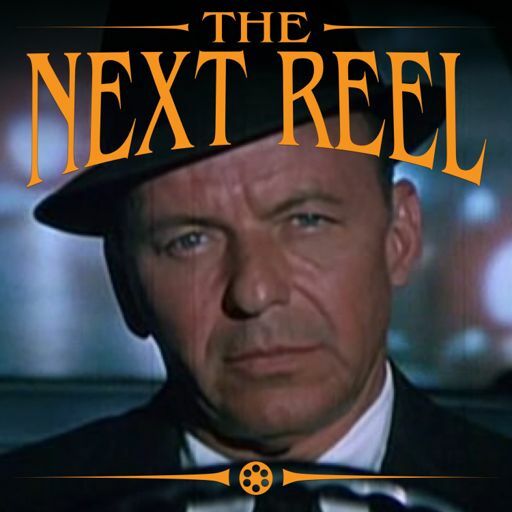 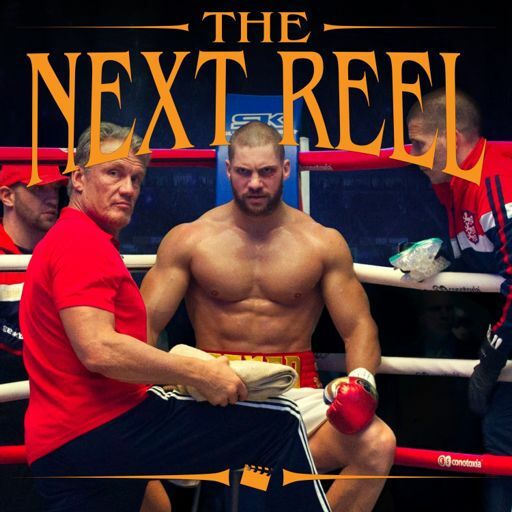 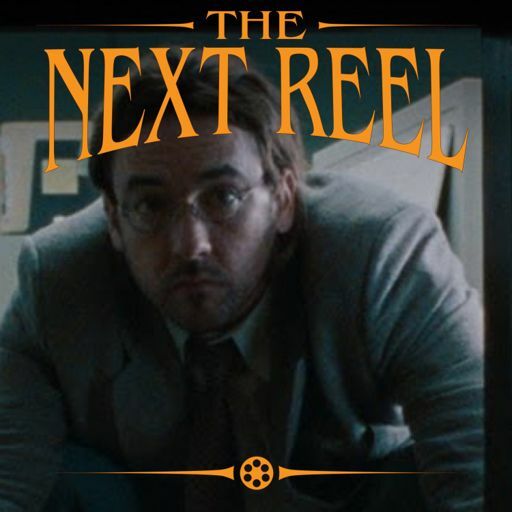 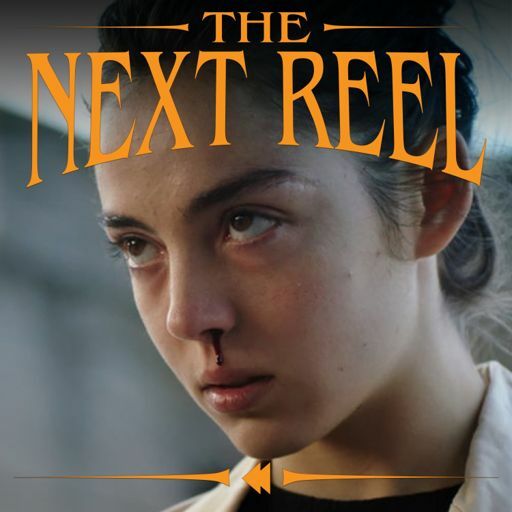 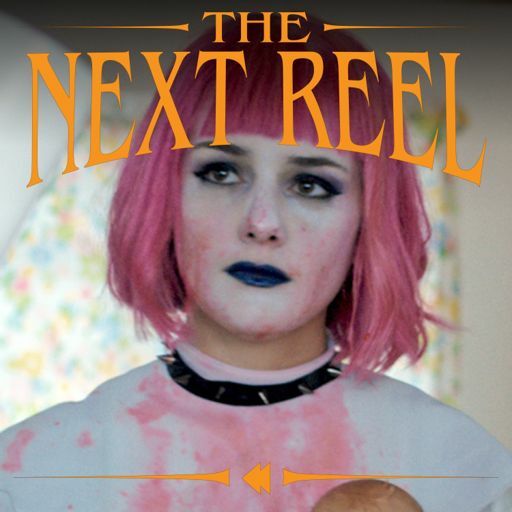 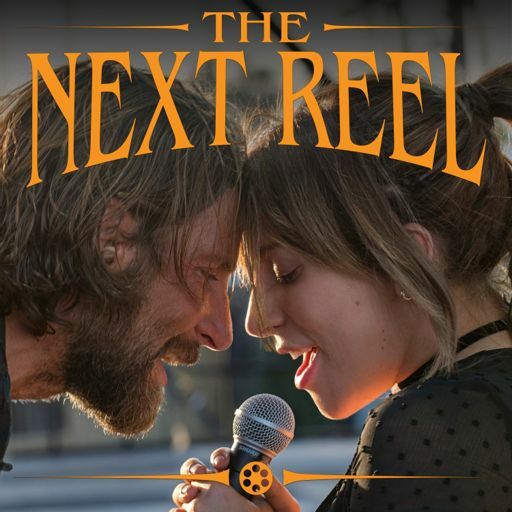 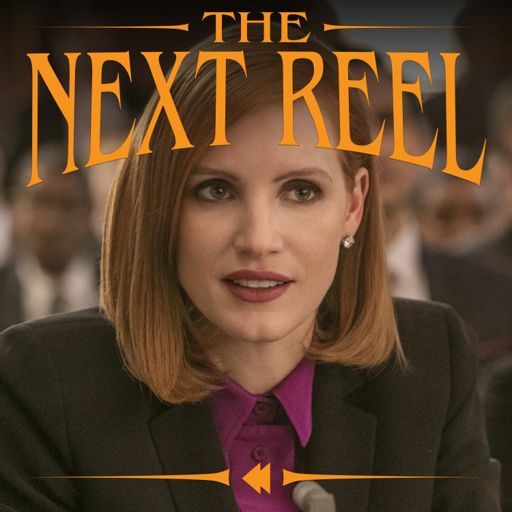 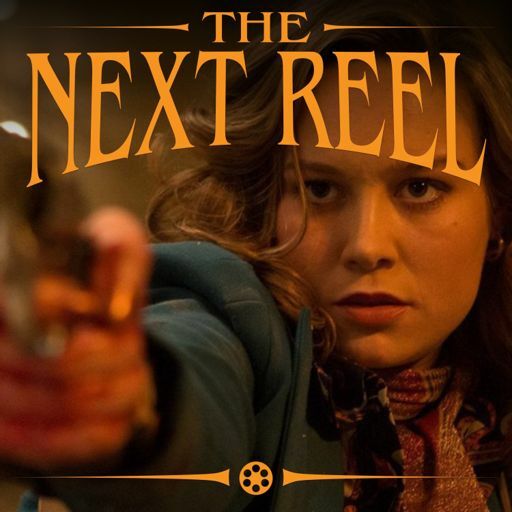 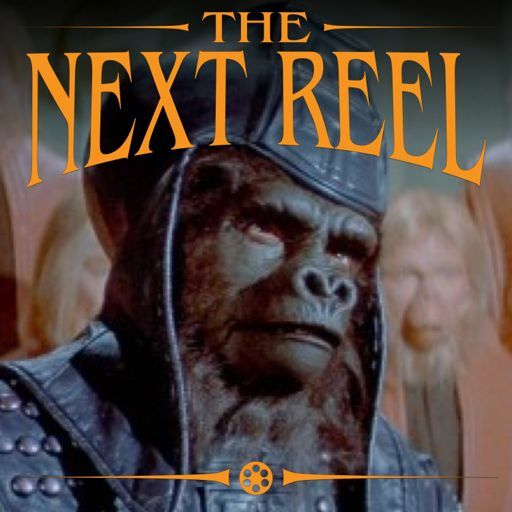 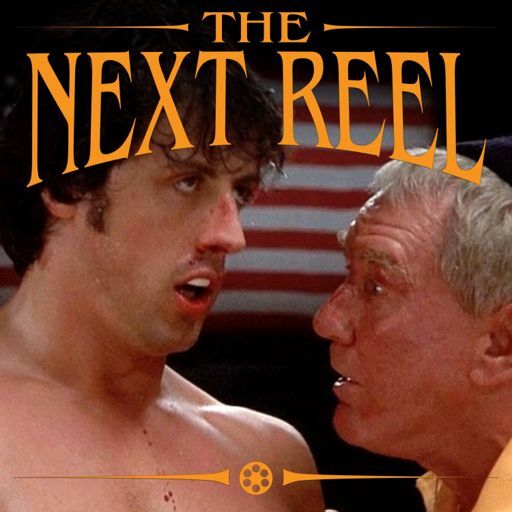 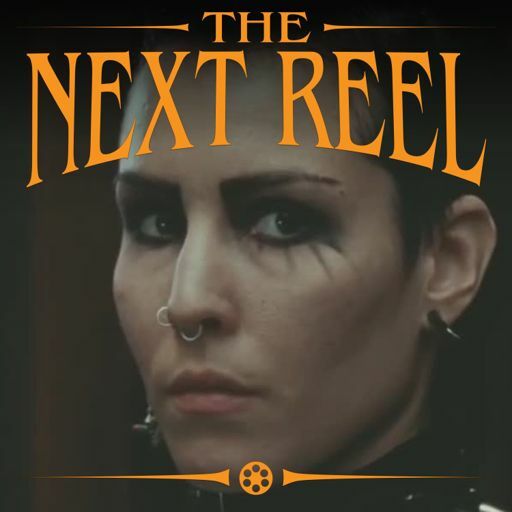 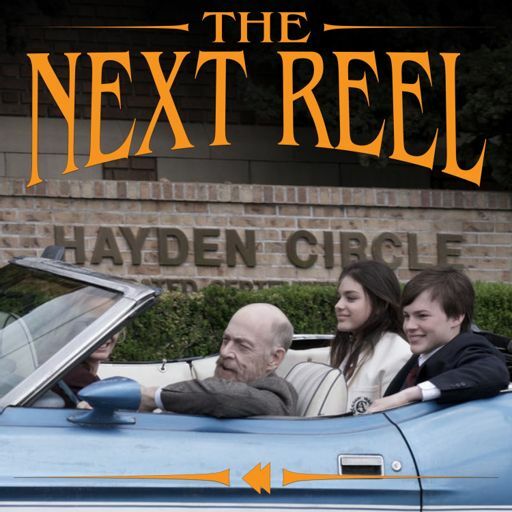 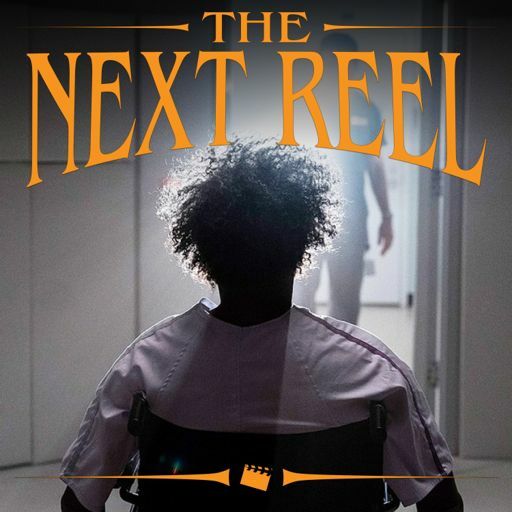 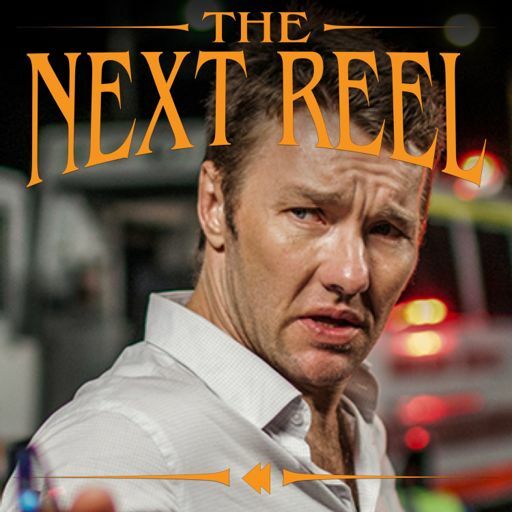 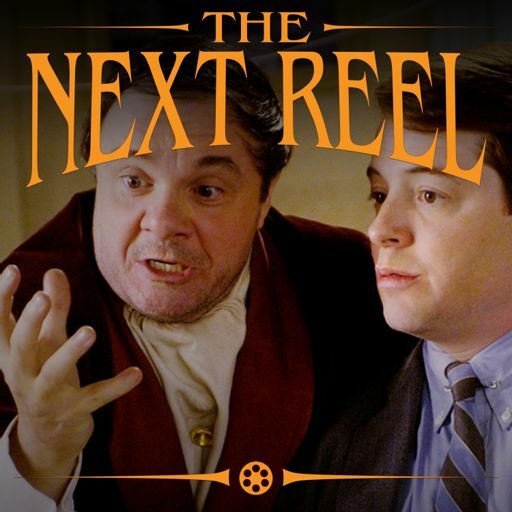 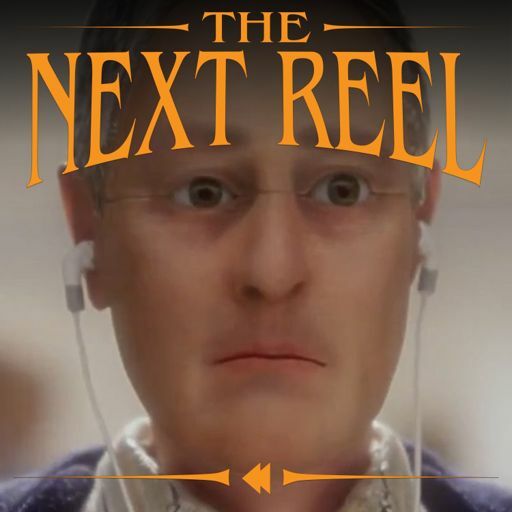 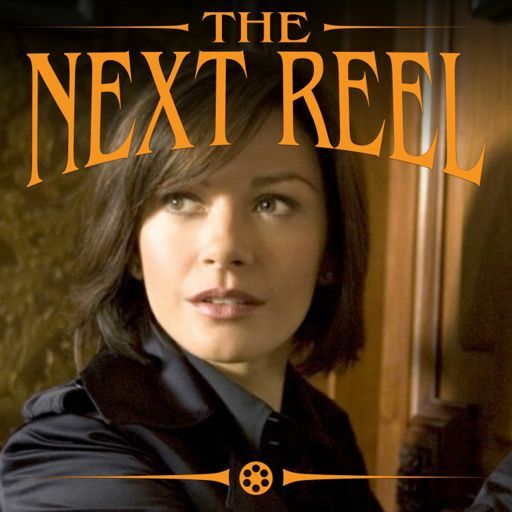 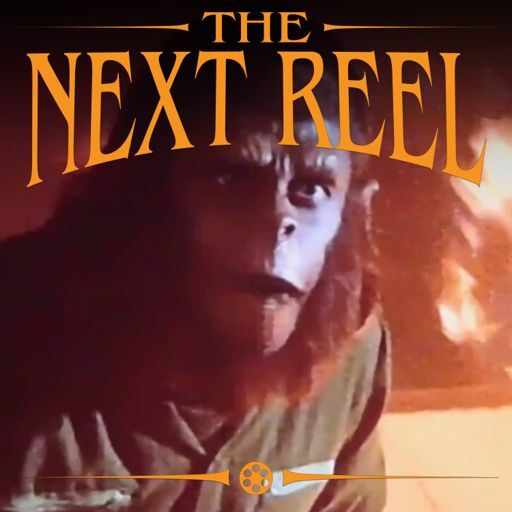 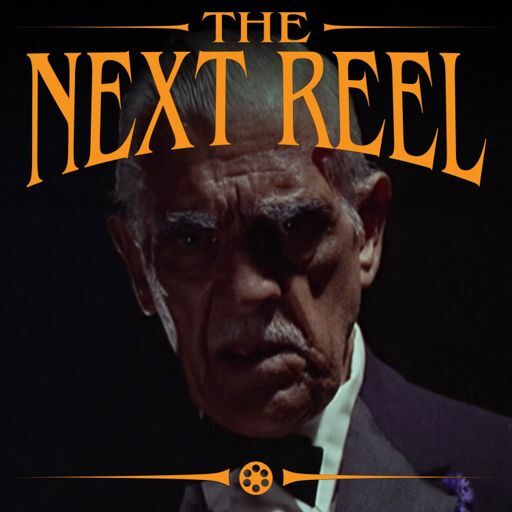 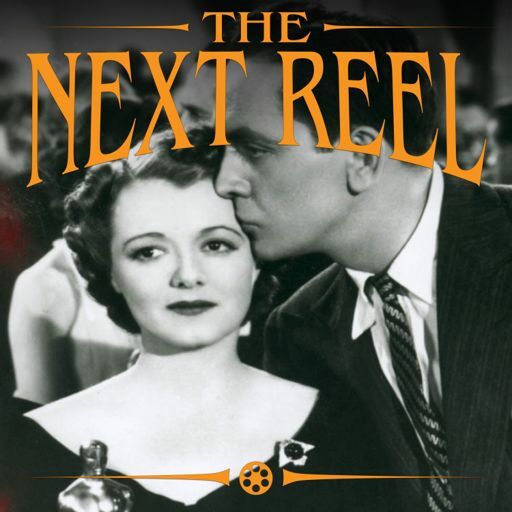 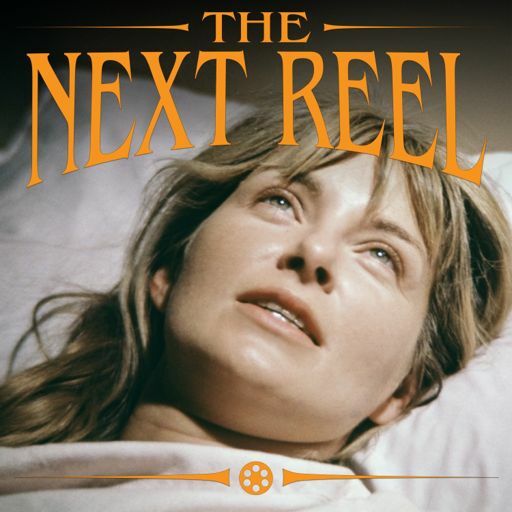 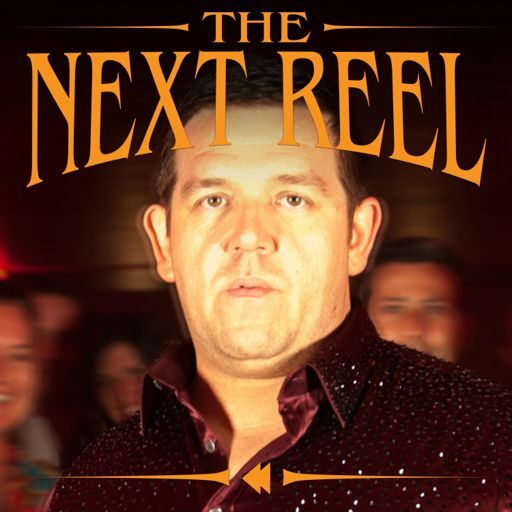 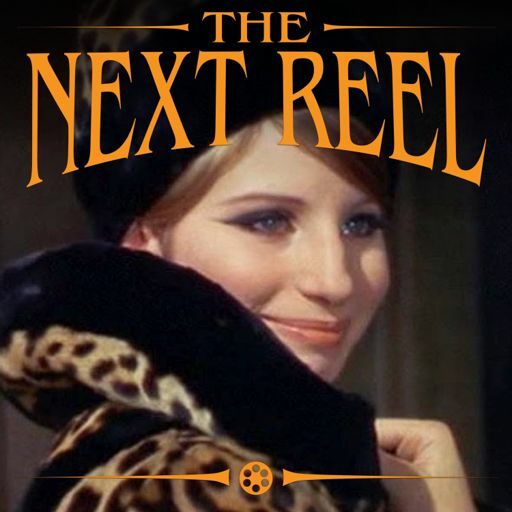 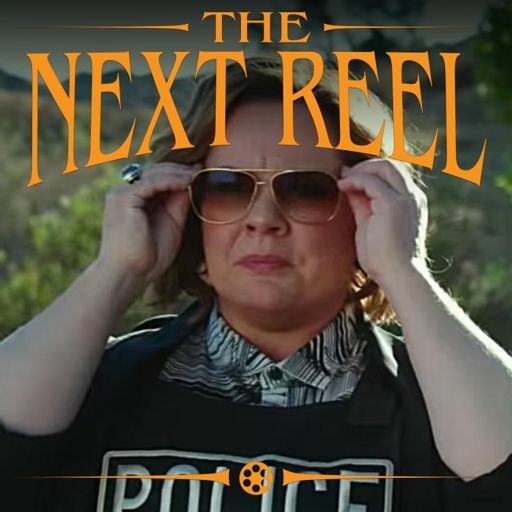 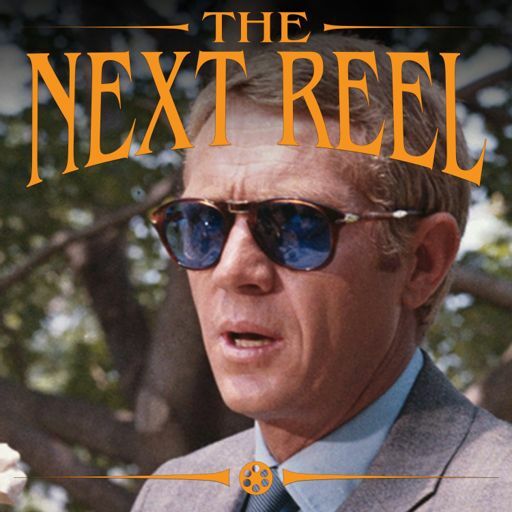 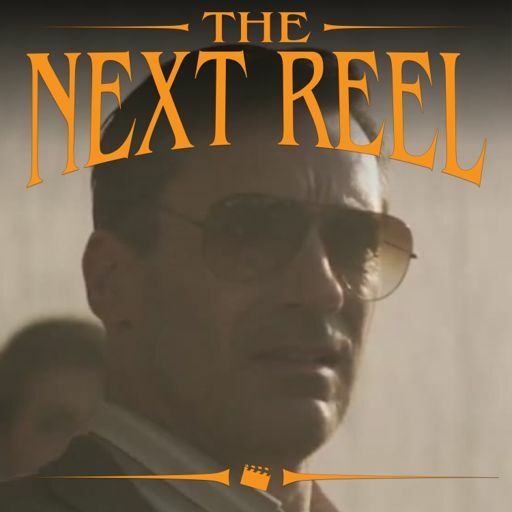 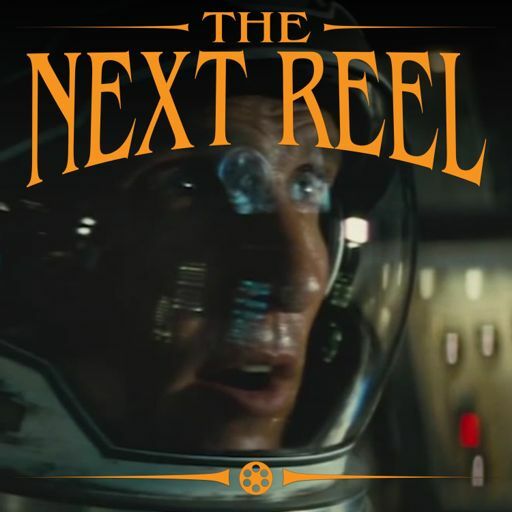 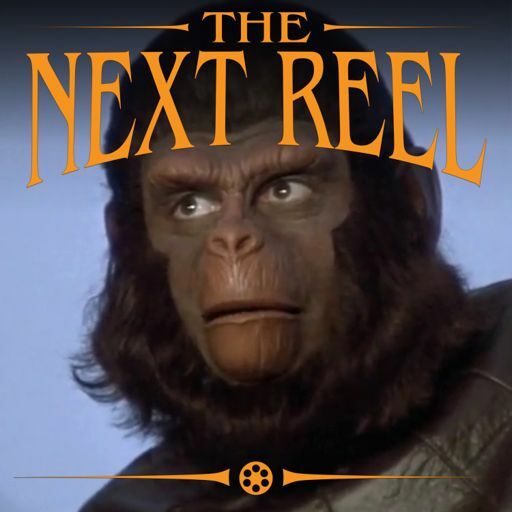 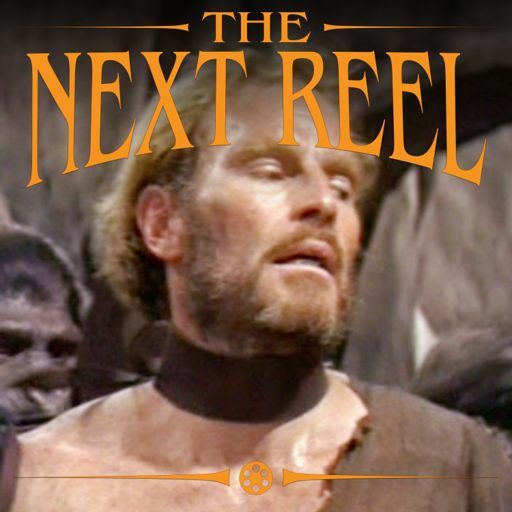 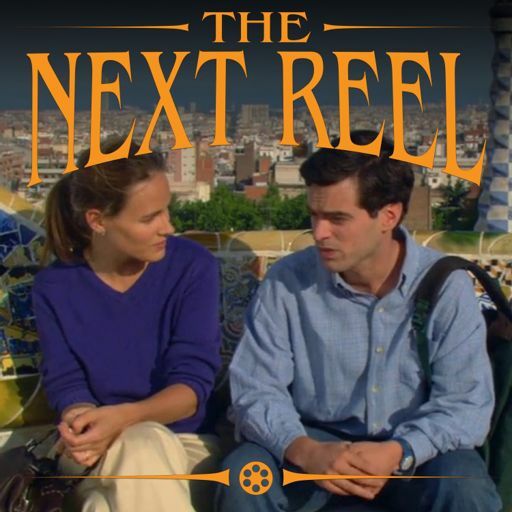 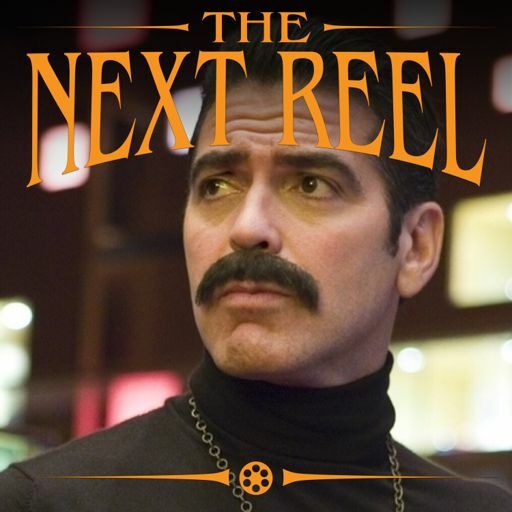 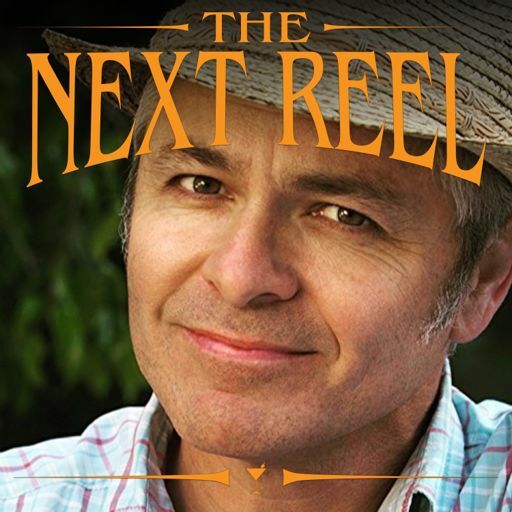 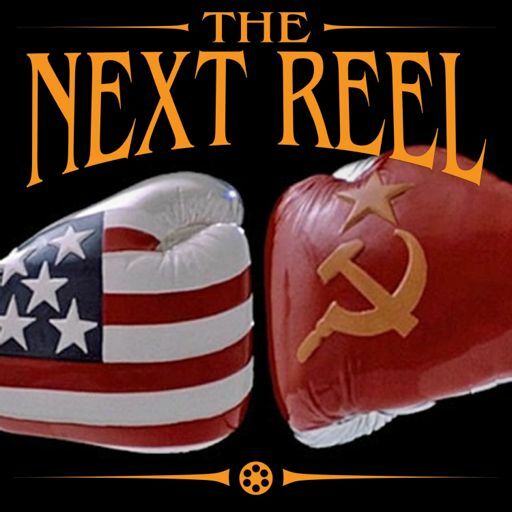 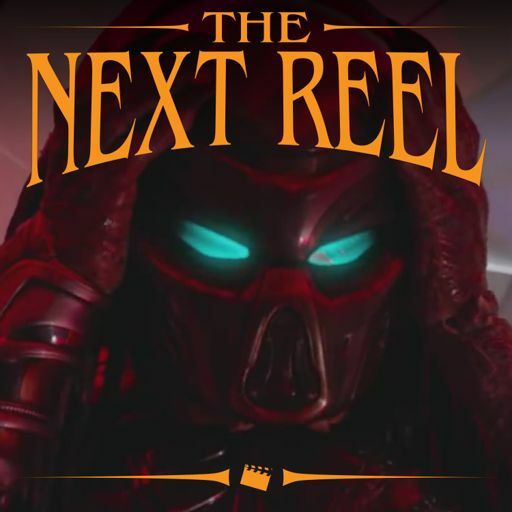 The Next Reel – when the movie ends, our conversation begins!